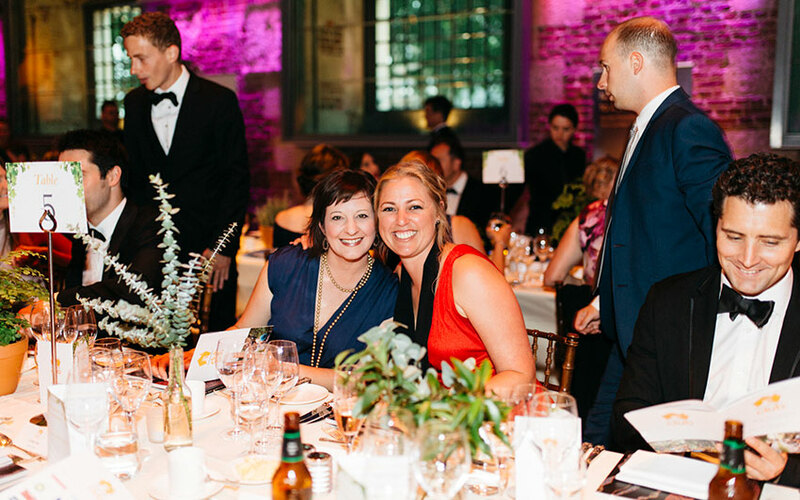 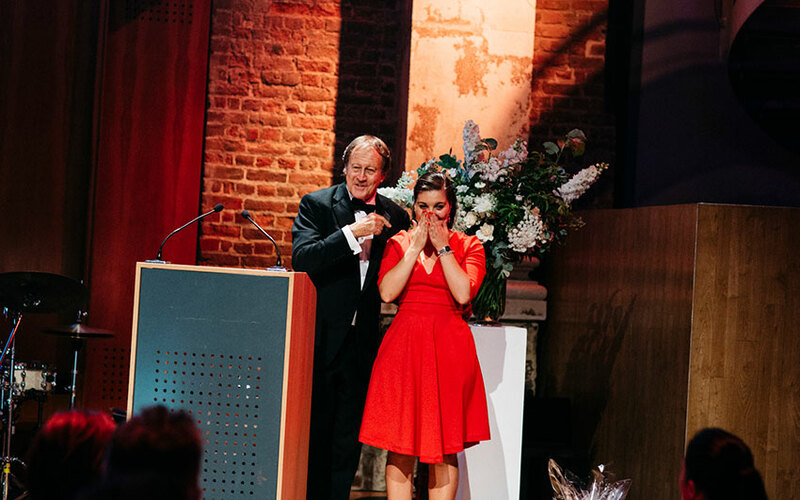 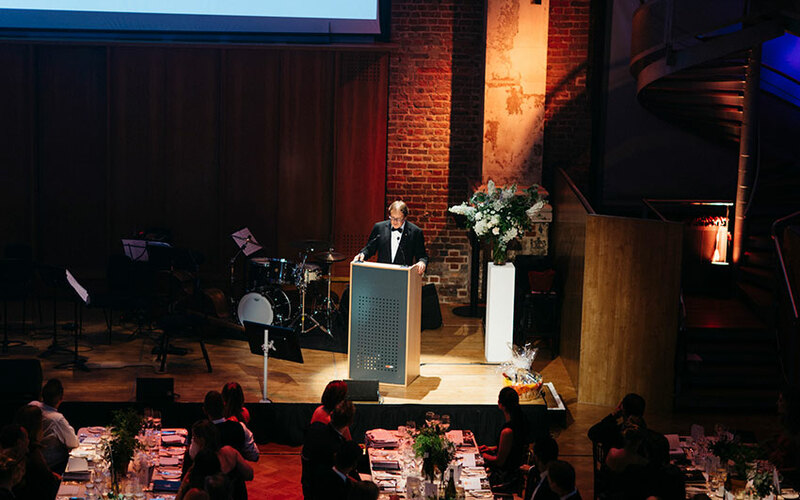 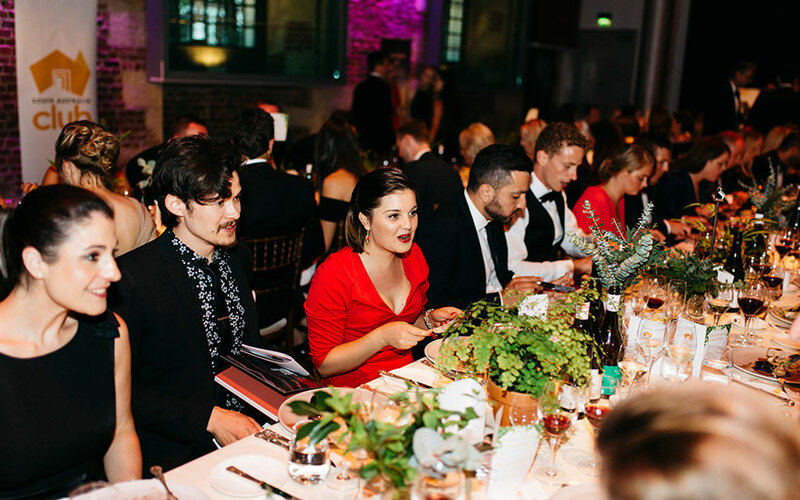 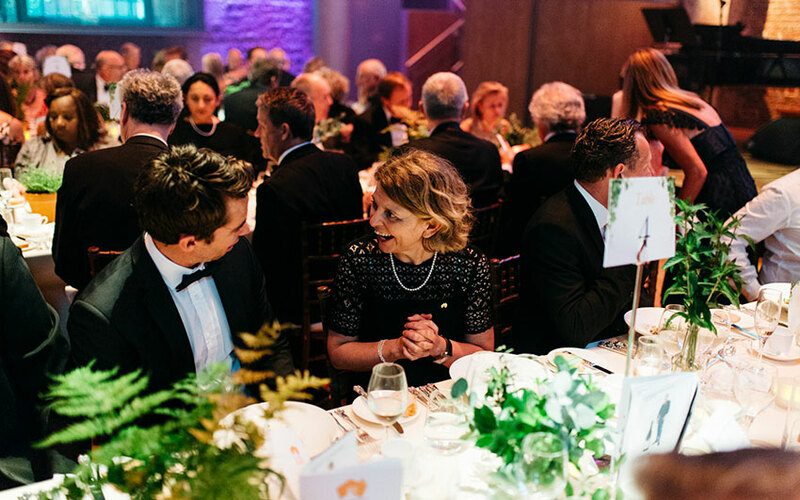 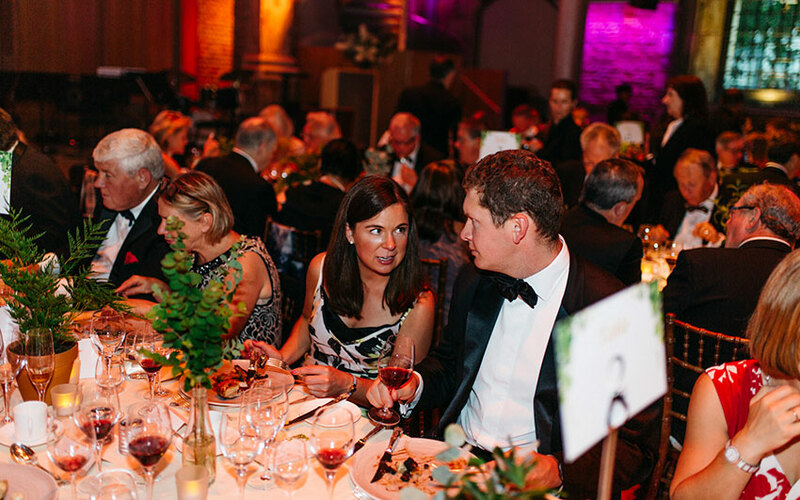 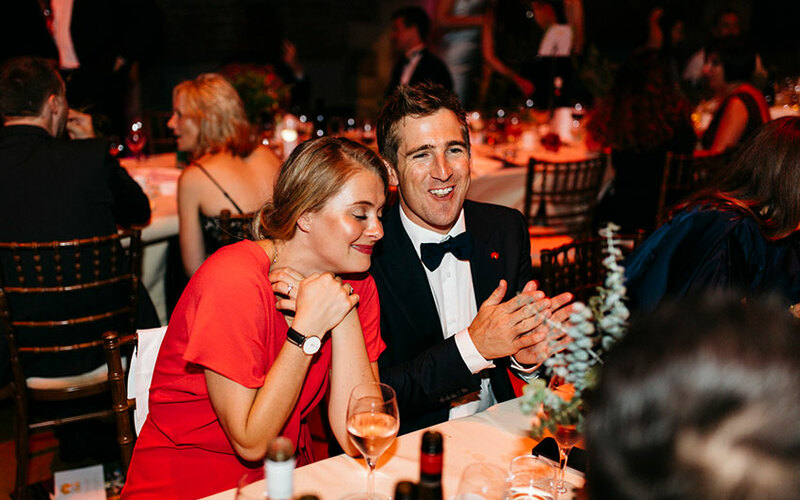 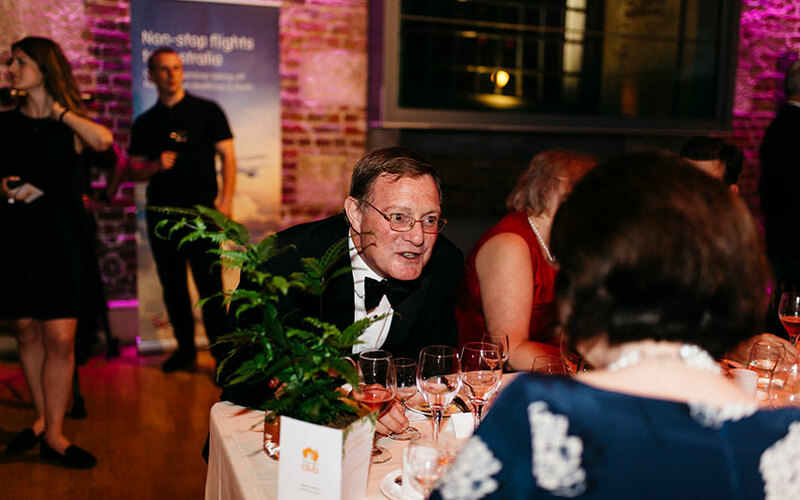 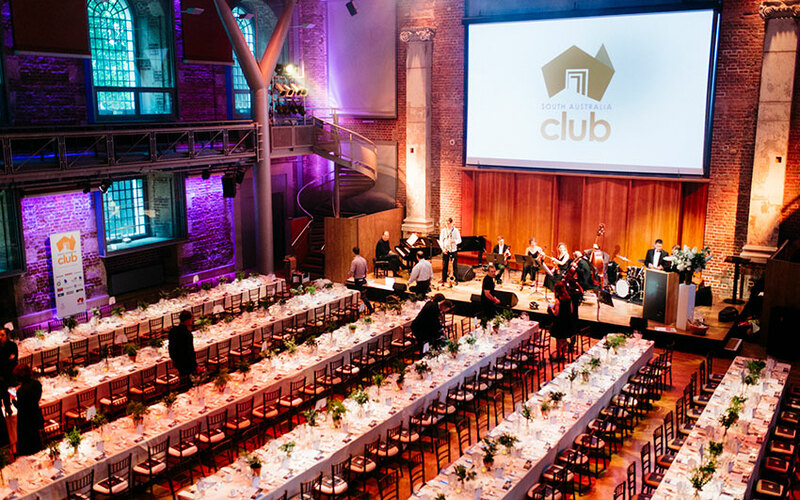 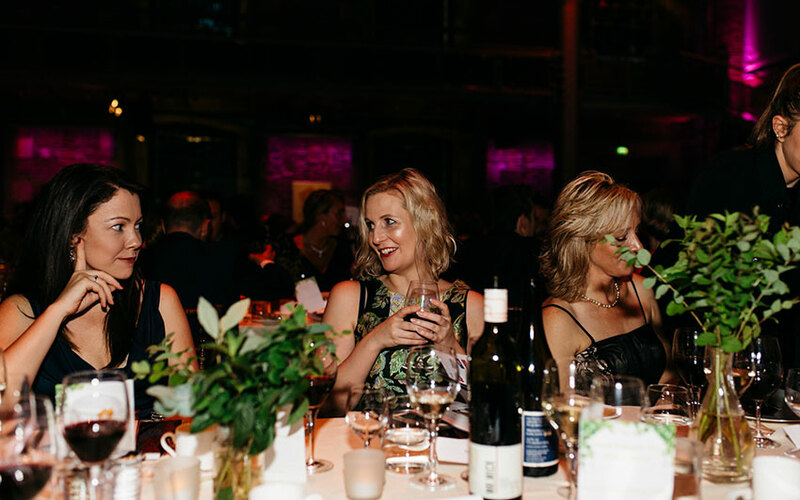 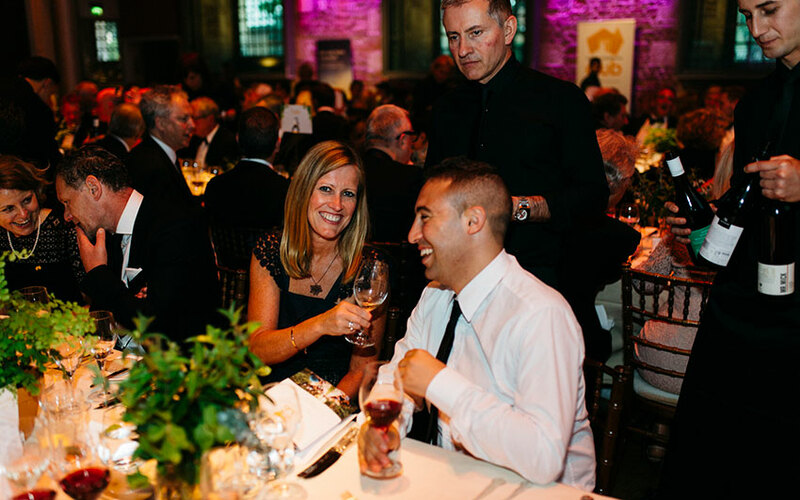 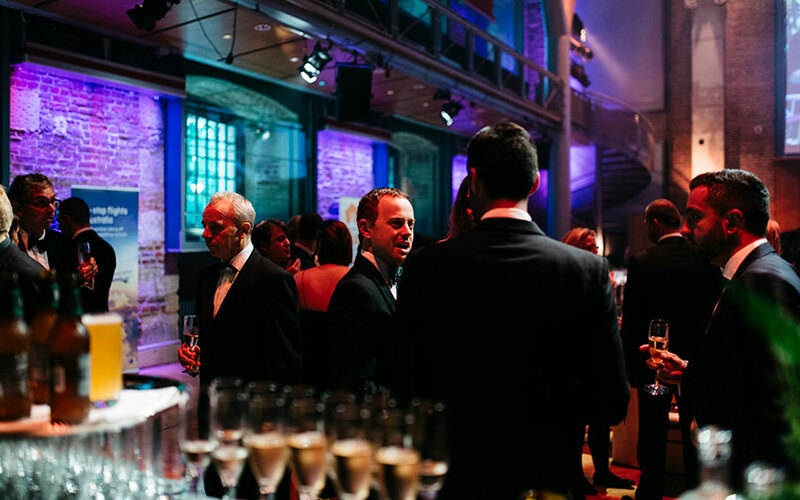 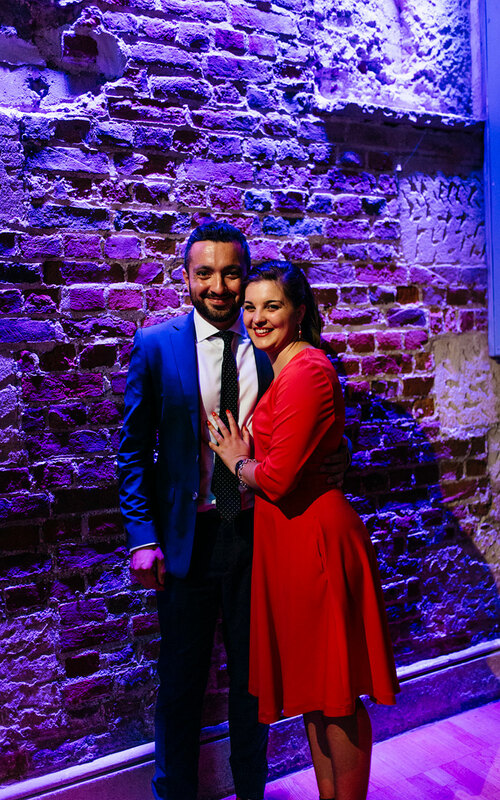 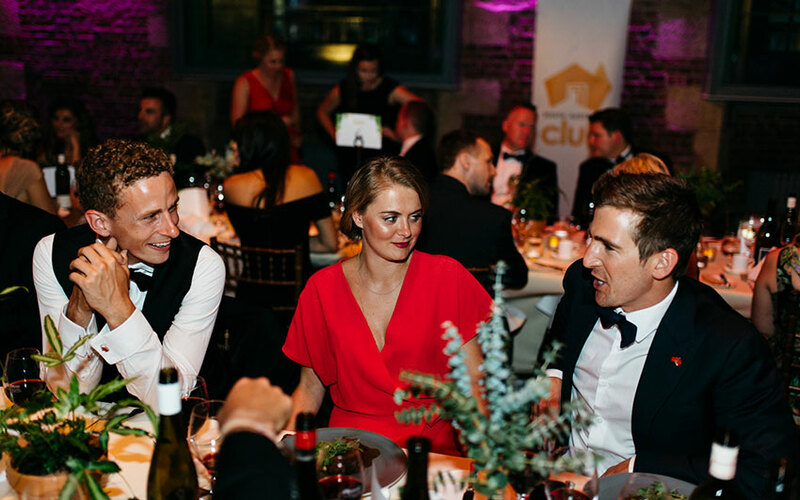 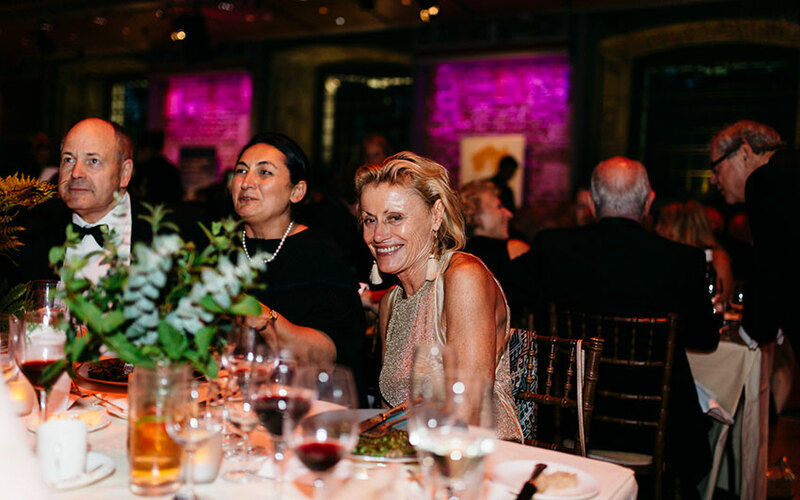 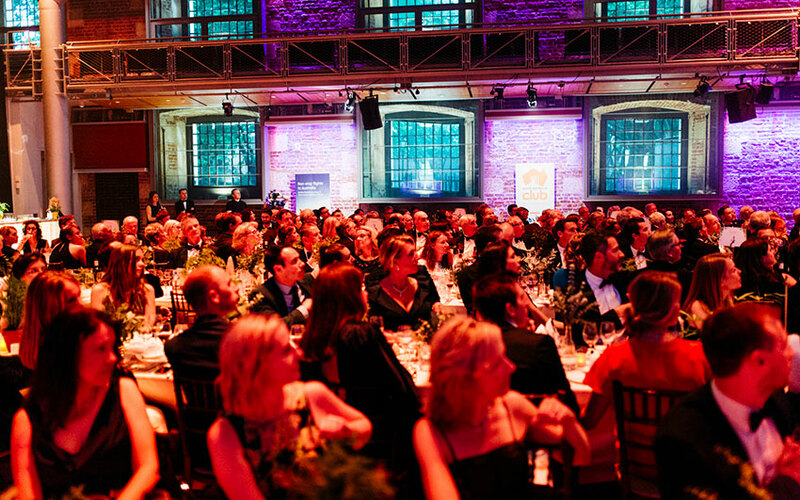 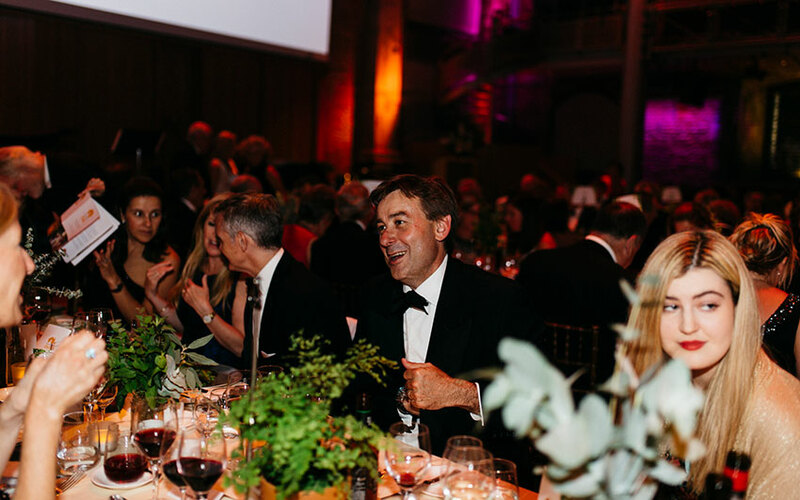 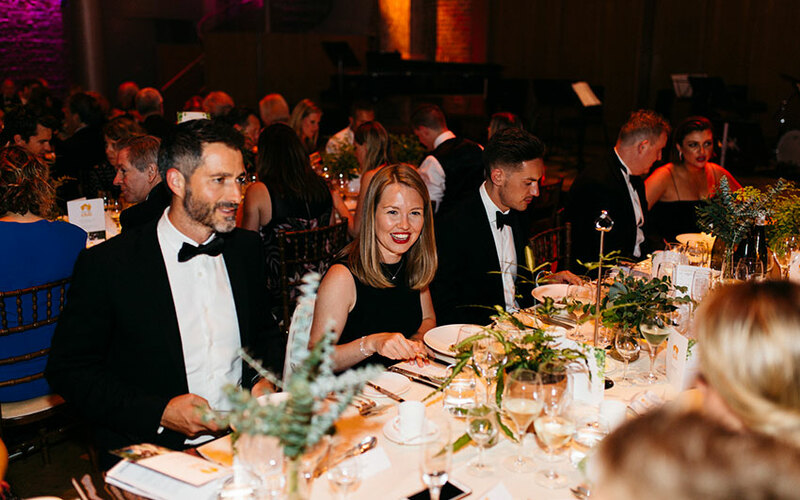 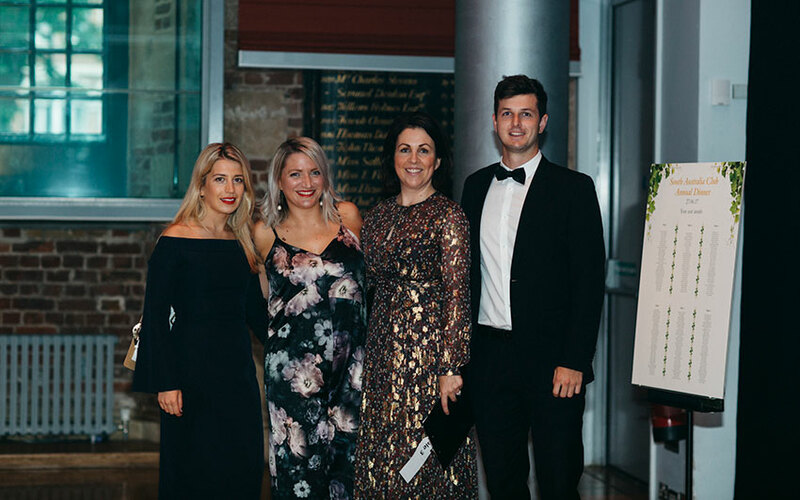 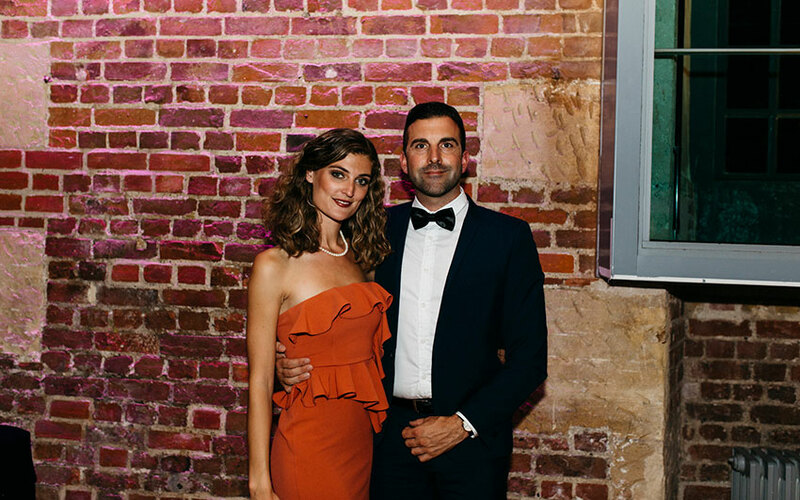 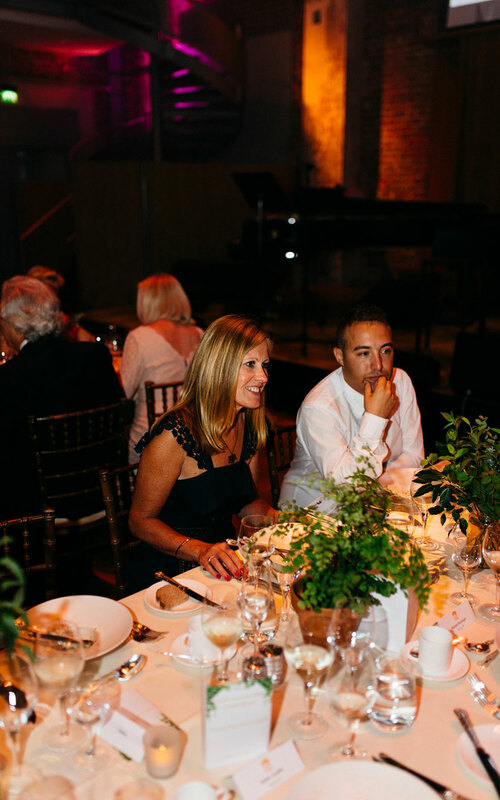 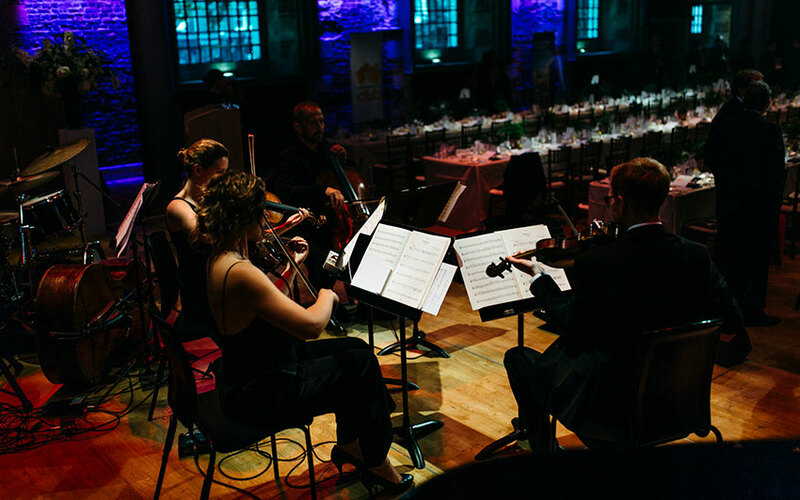 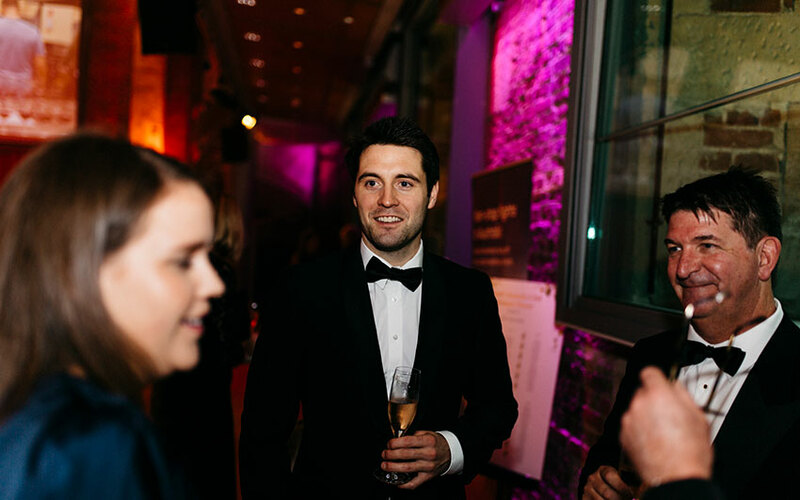 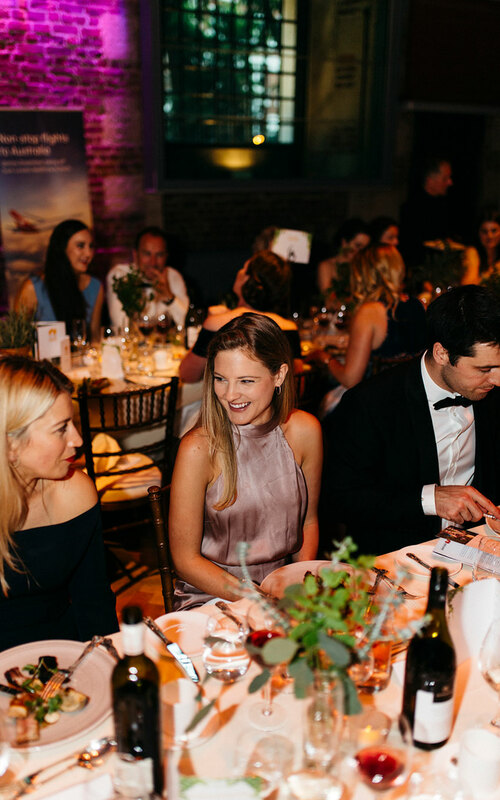 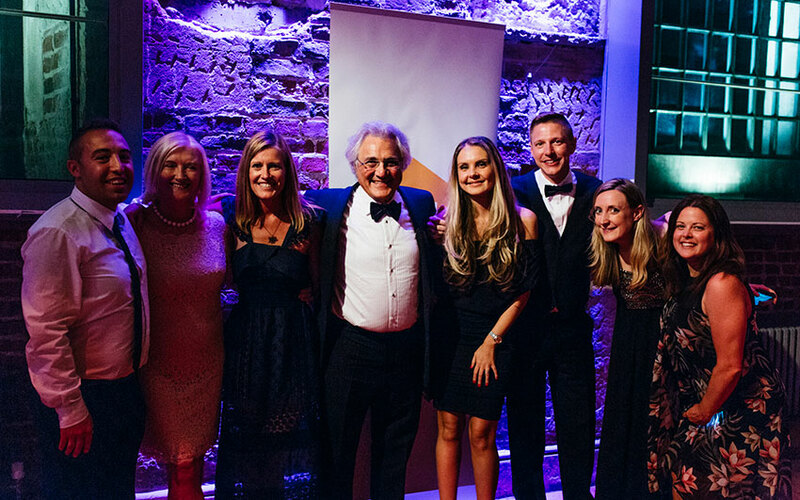 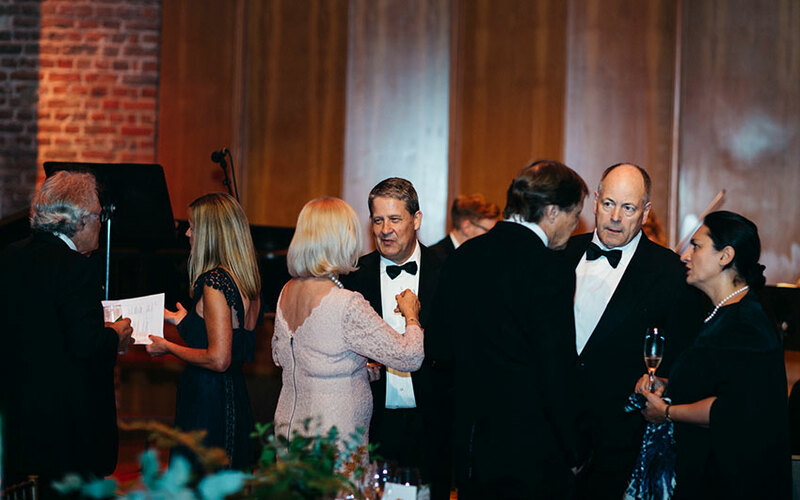 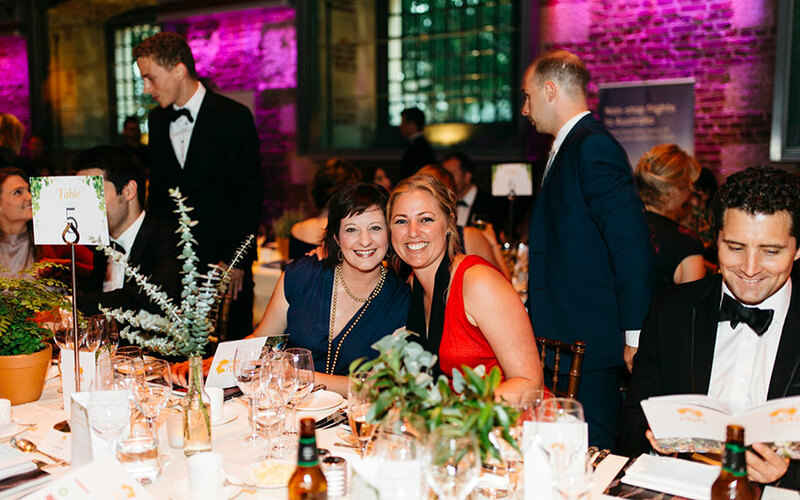 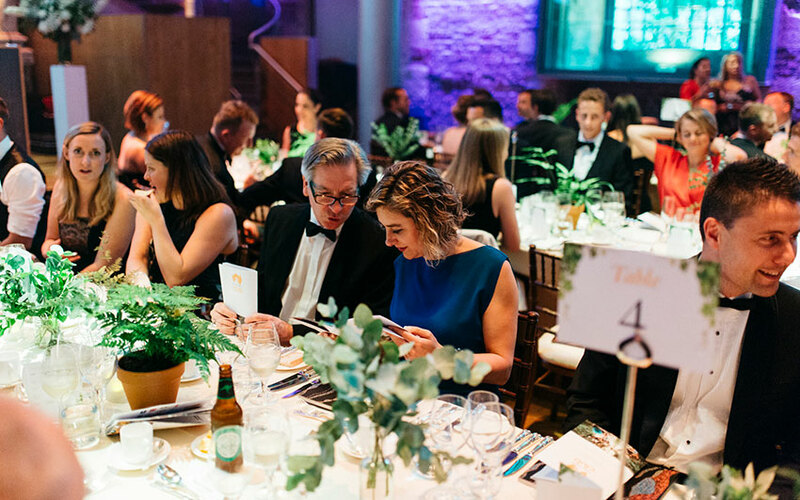 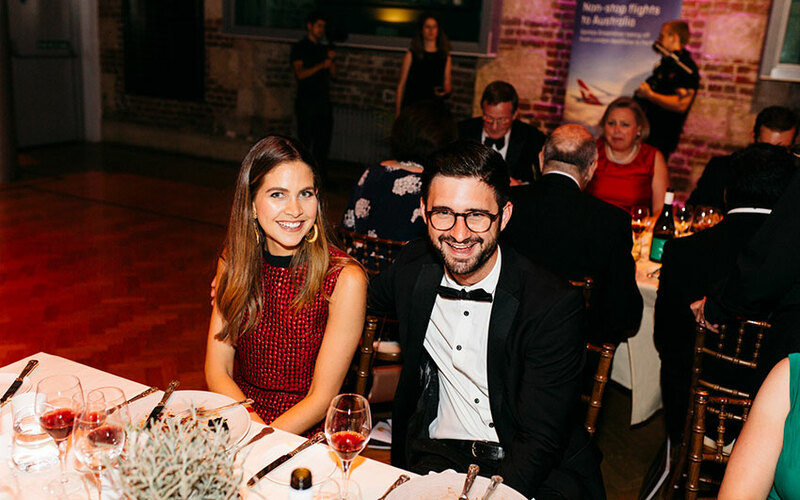 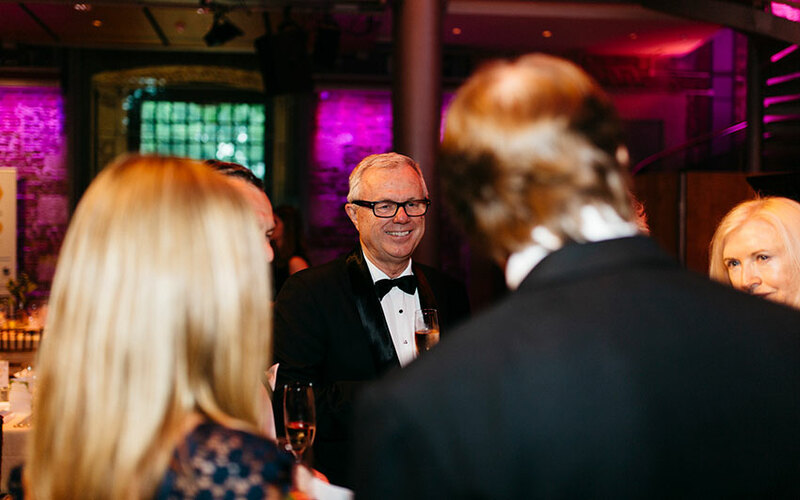 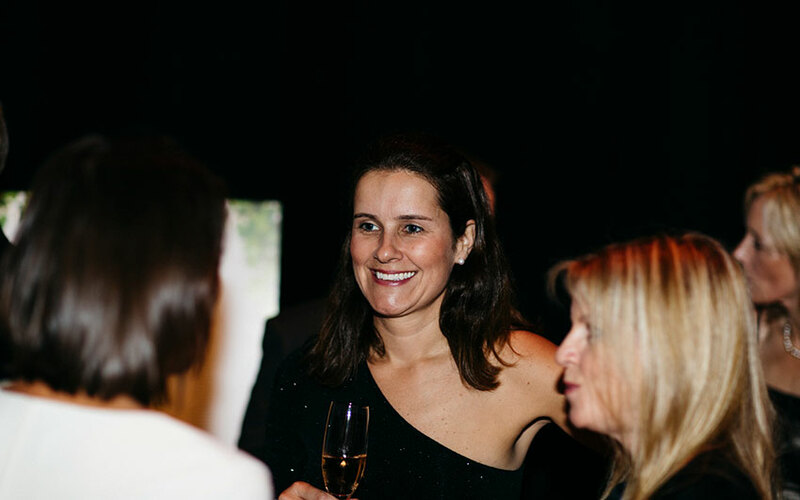 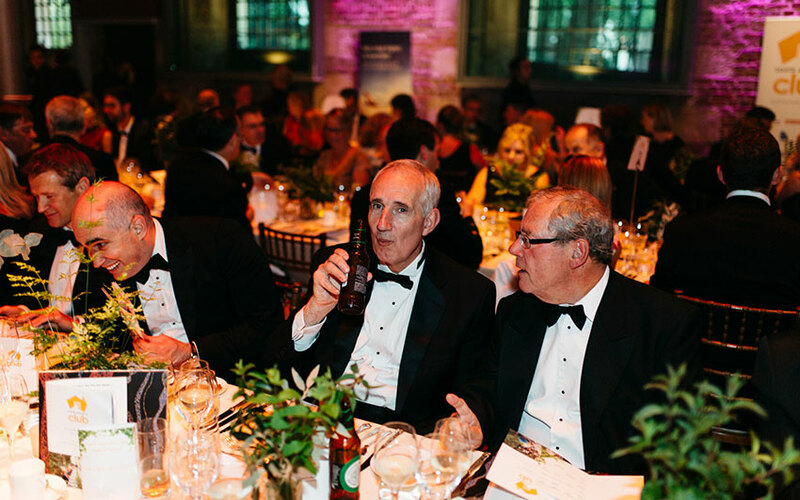 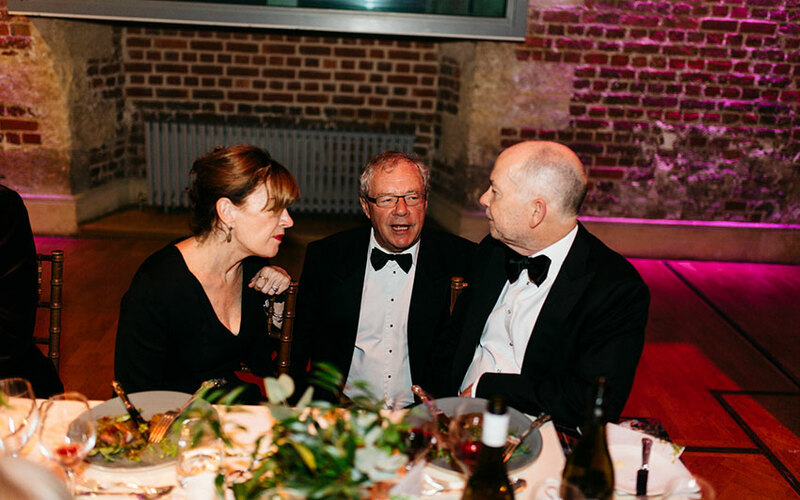 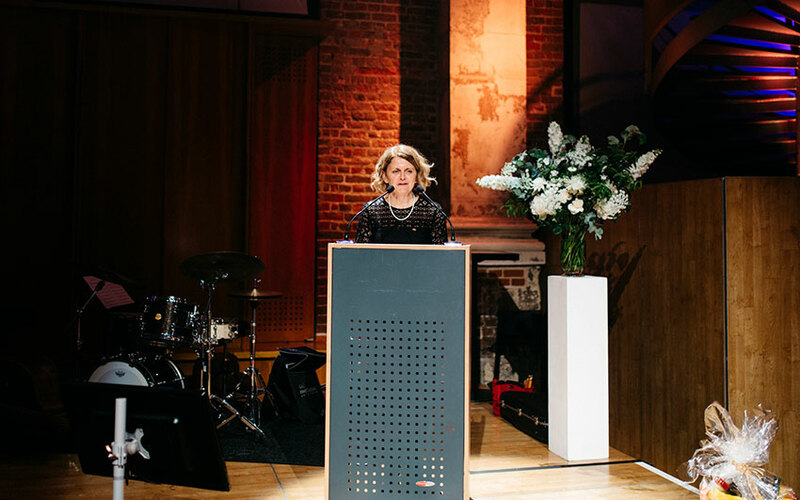 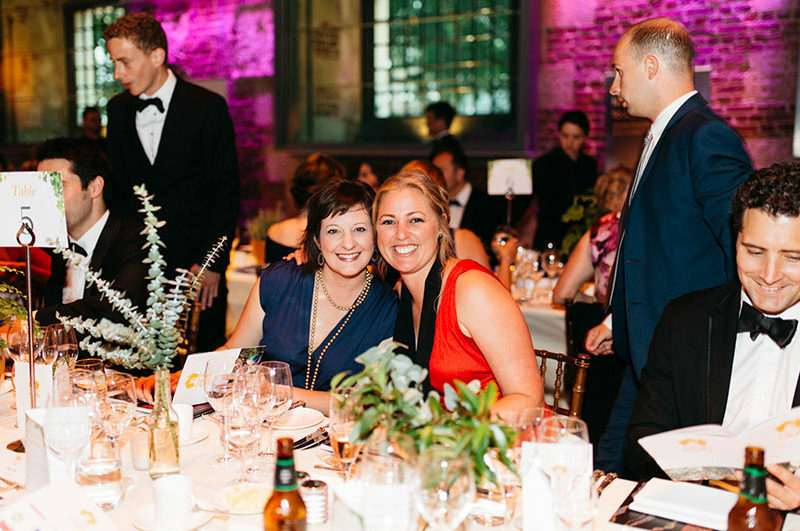 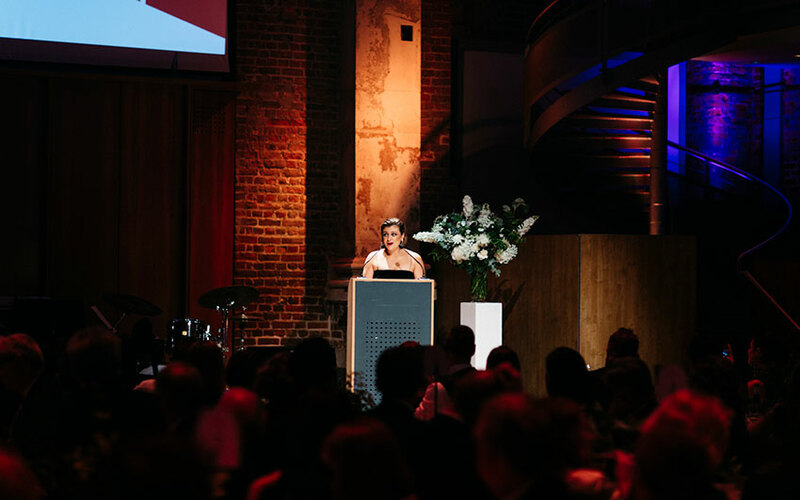 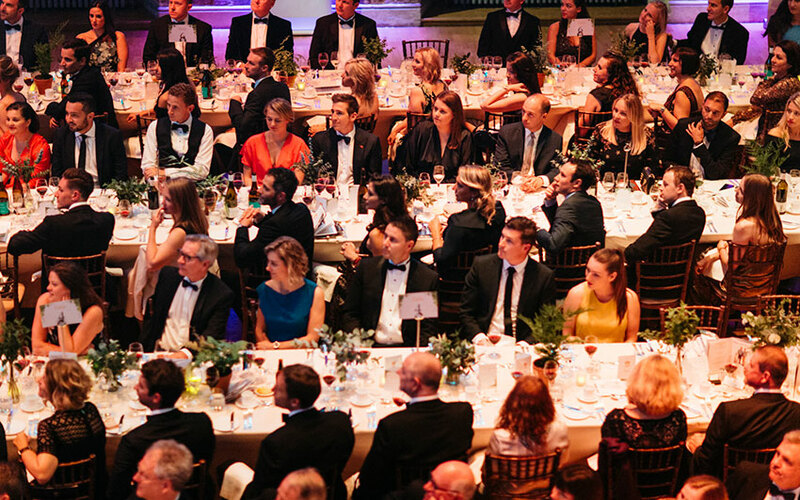 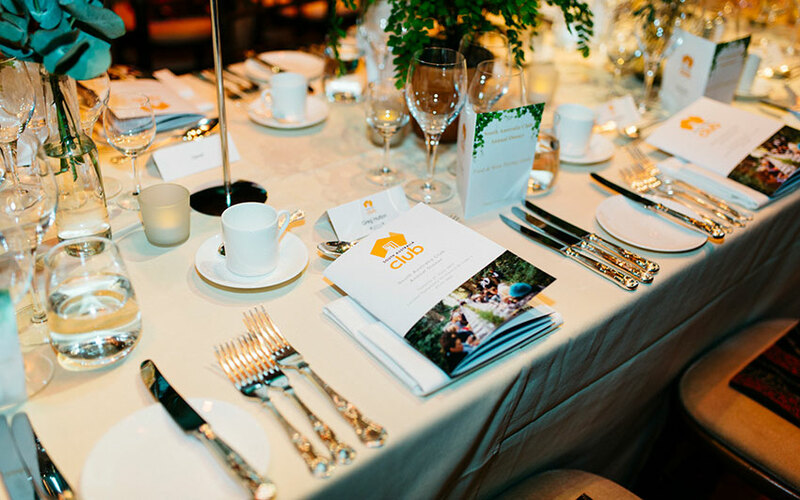 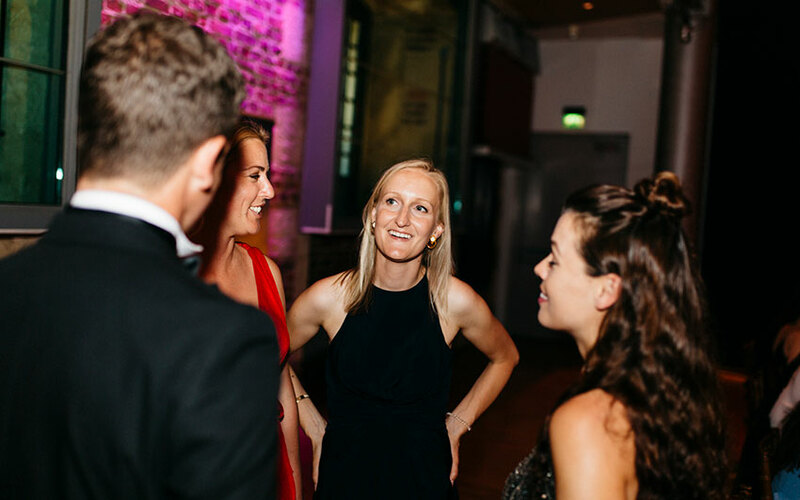 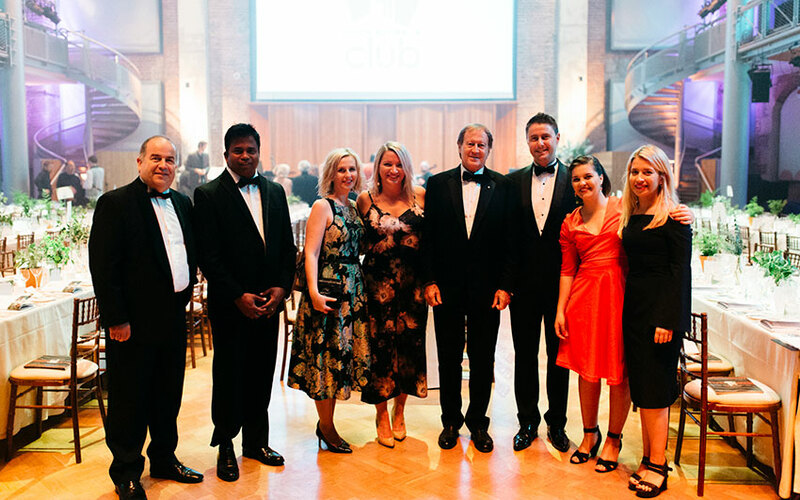 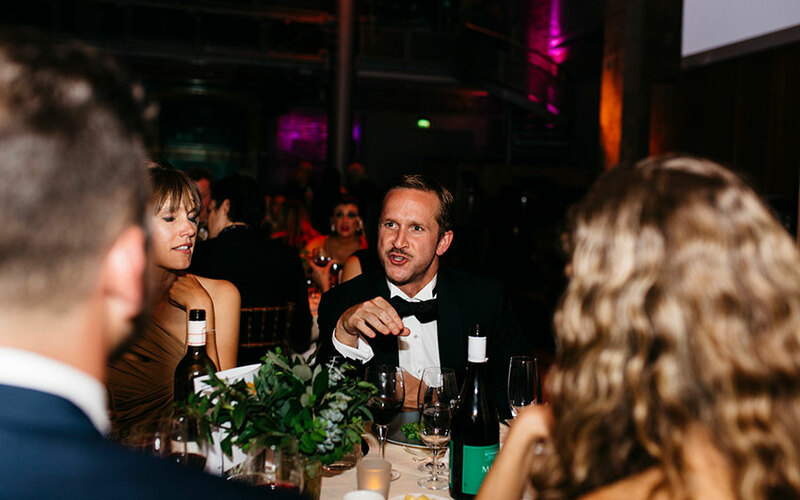 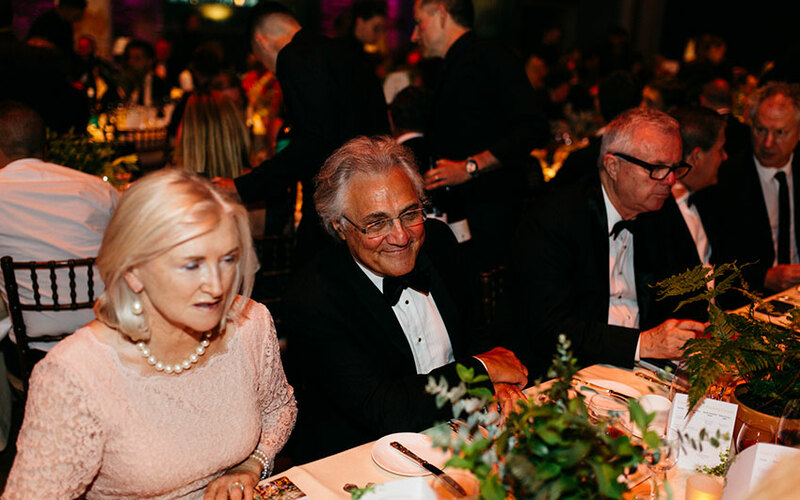 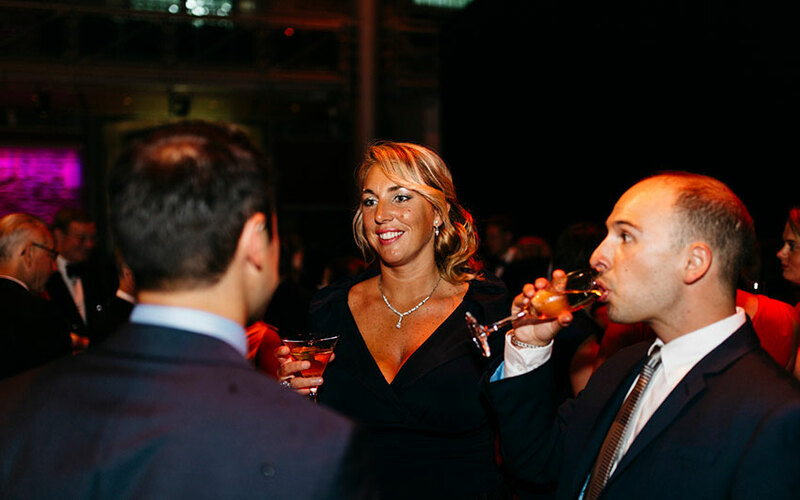 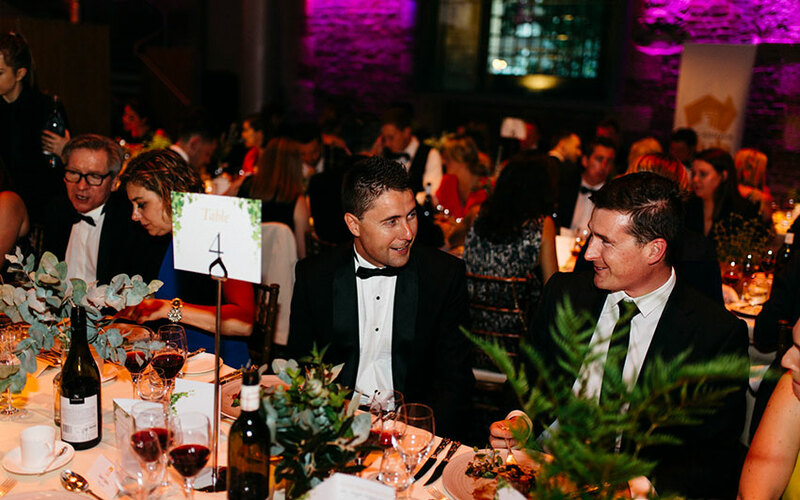 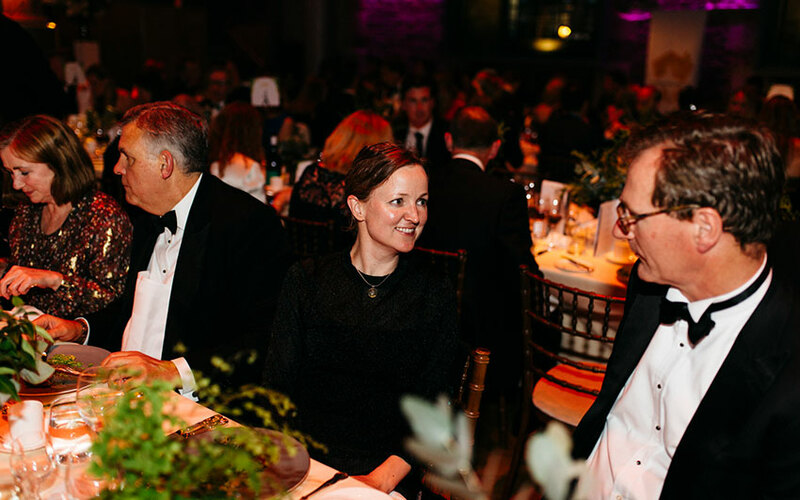 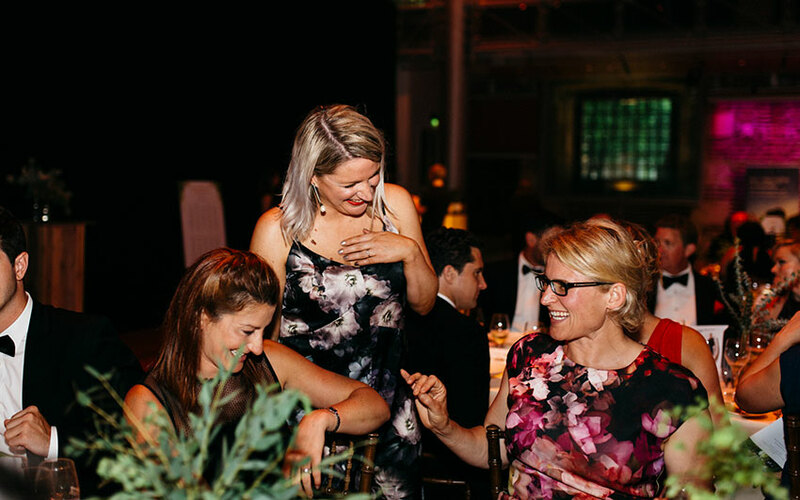 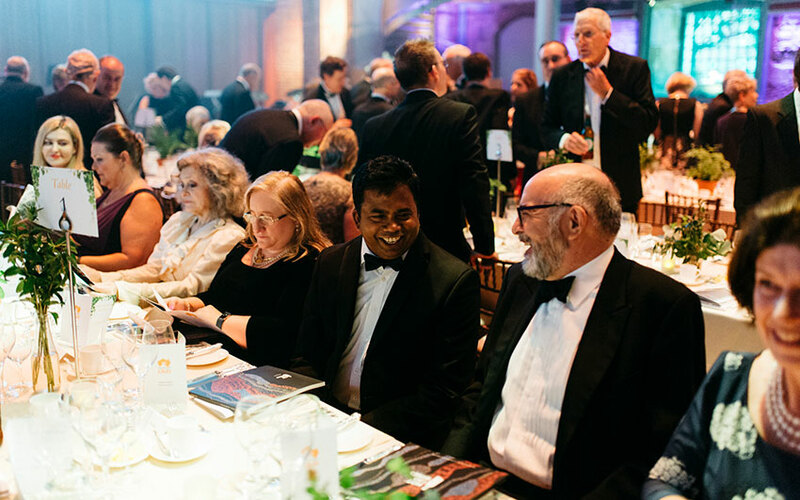 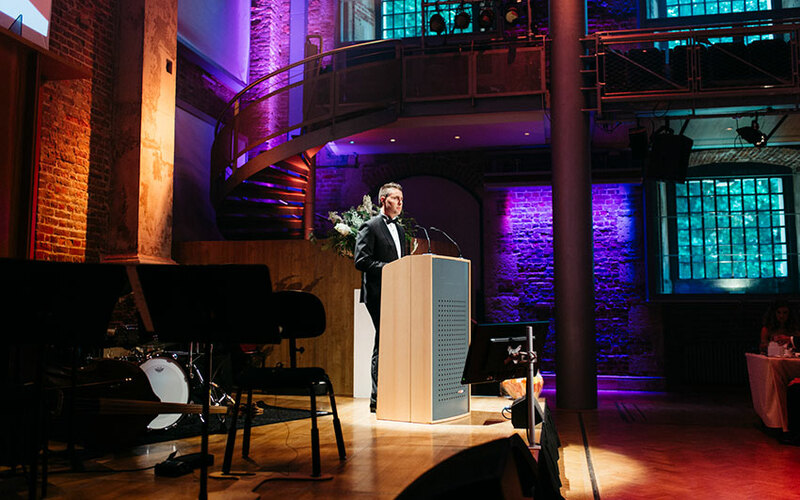 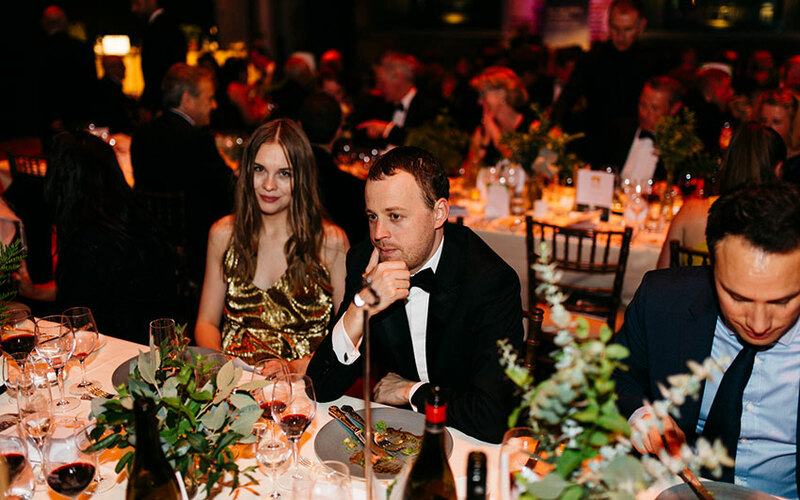 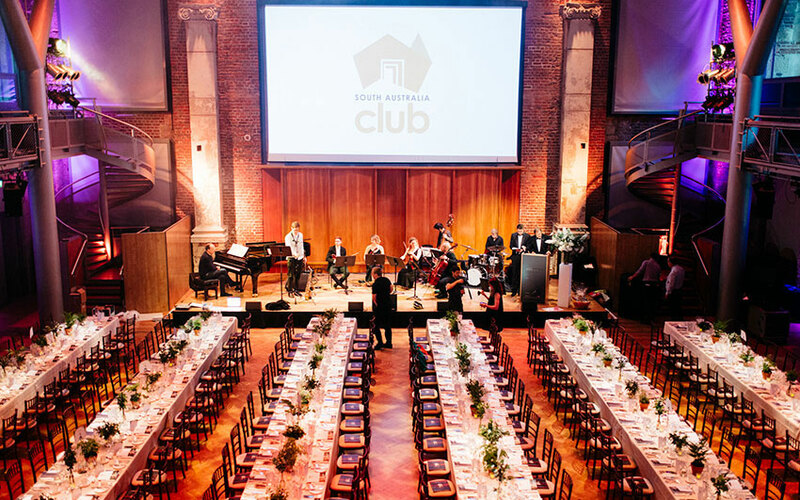 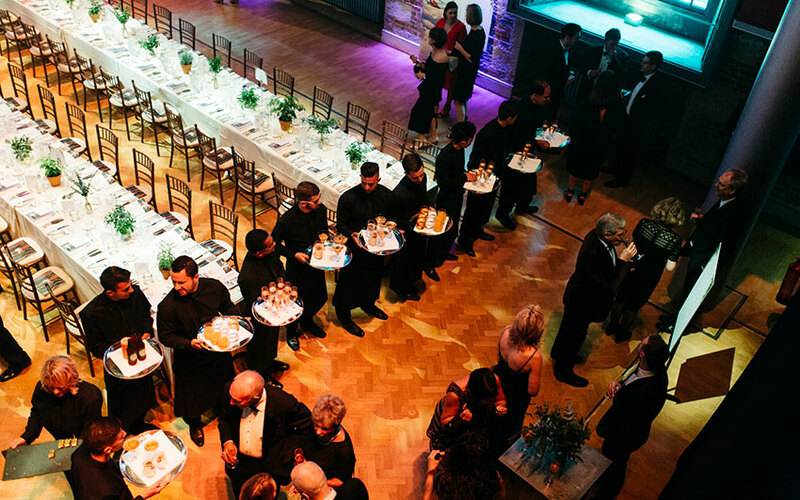 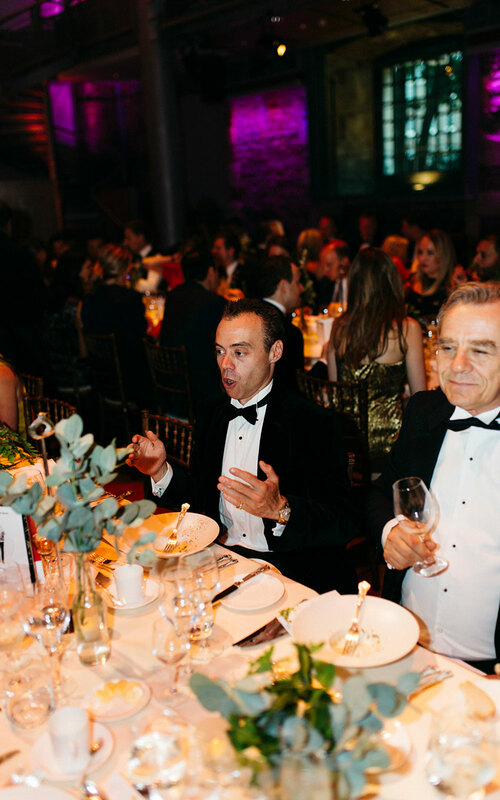 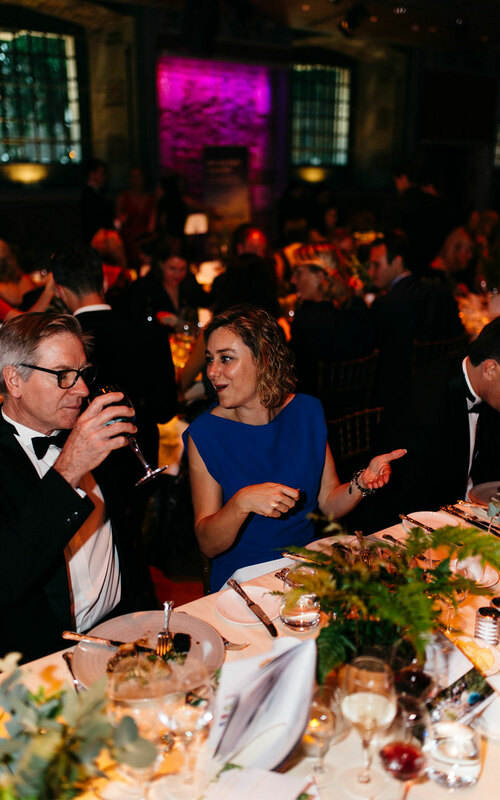 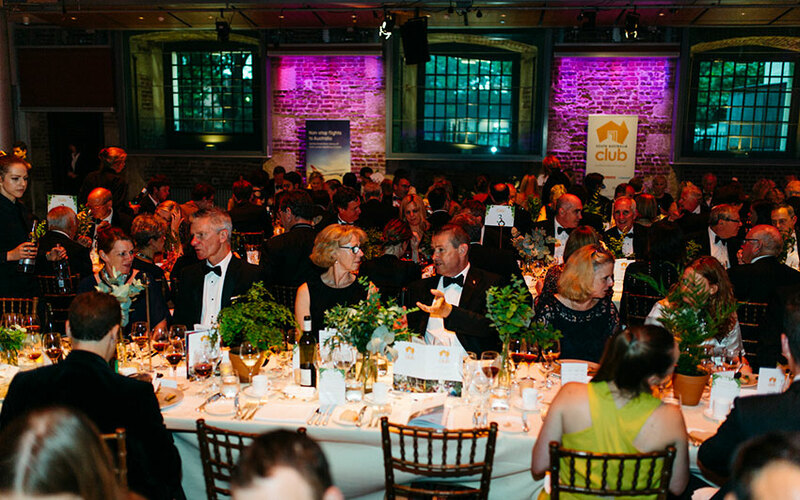 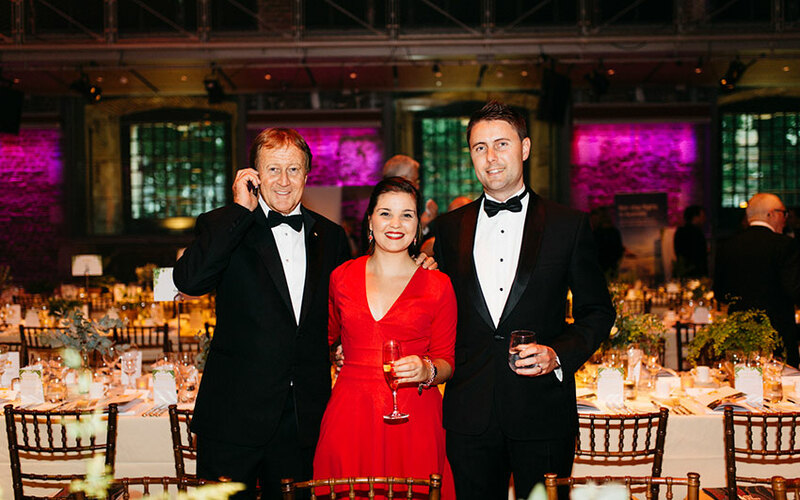 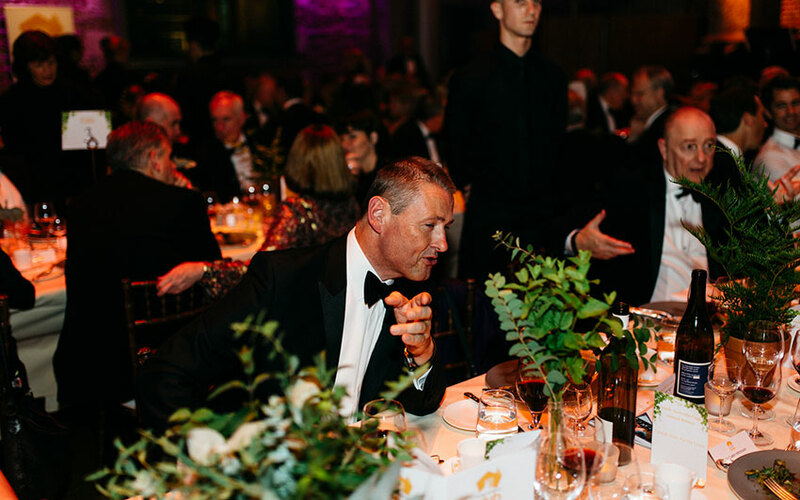 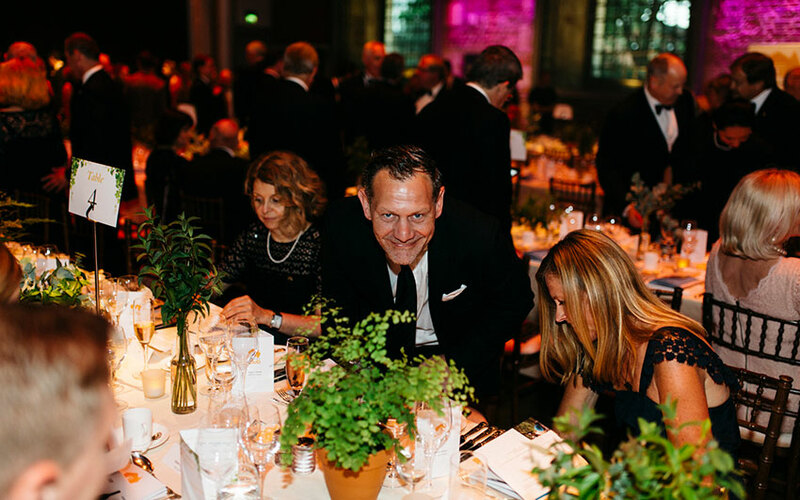 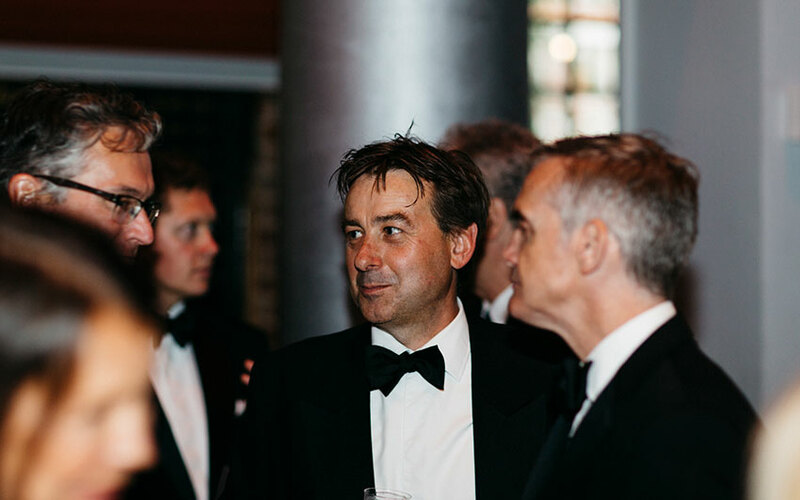 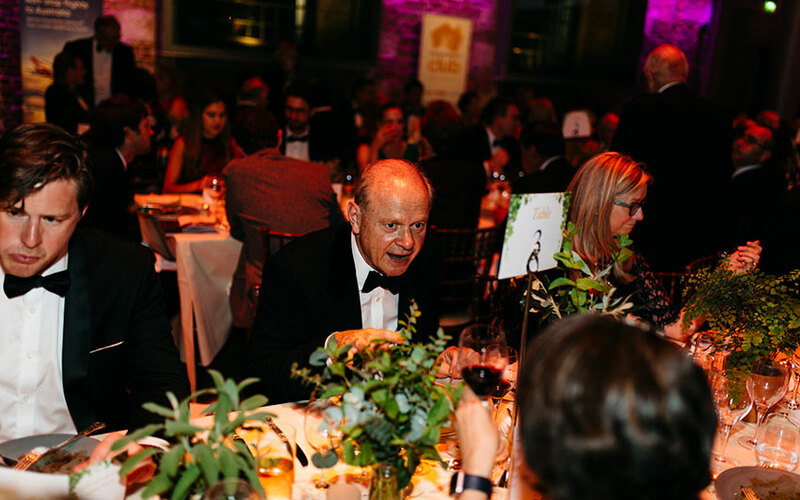 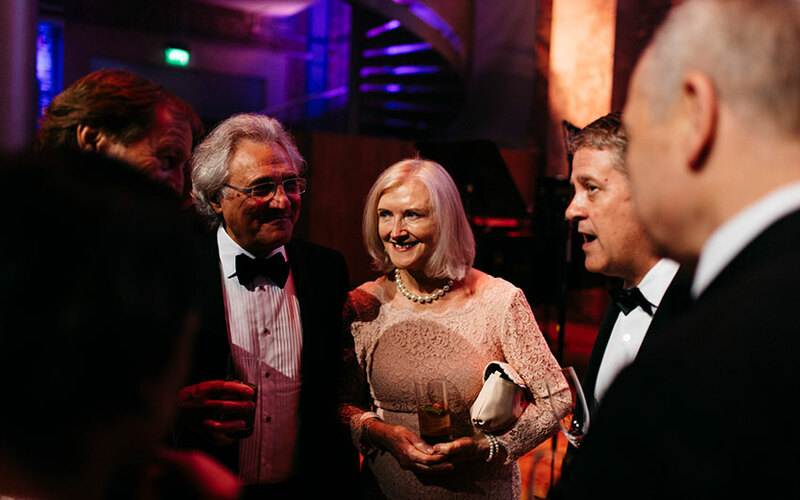 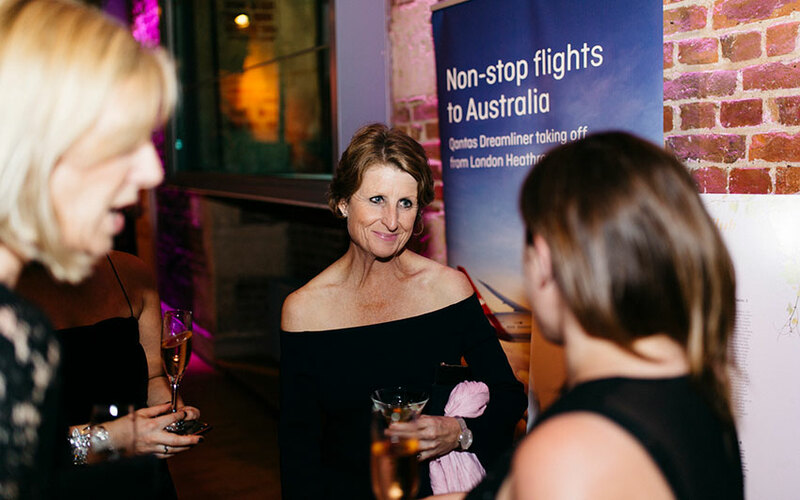 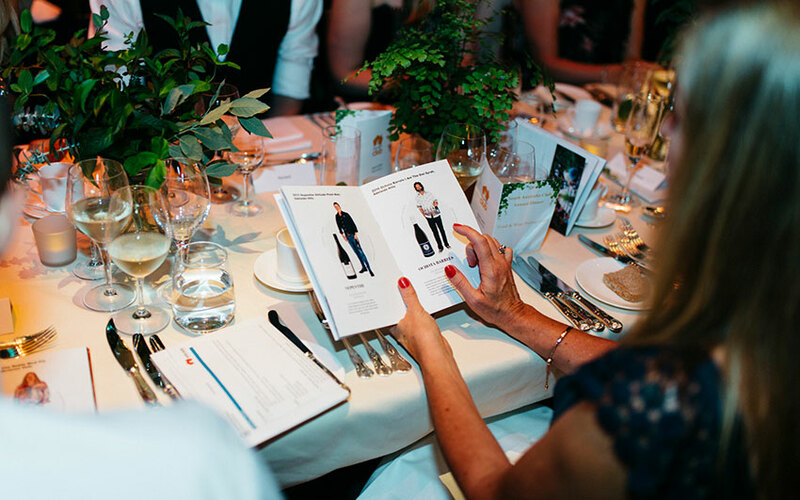 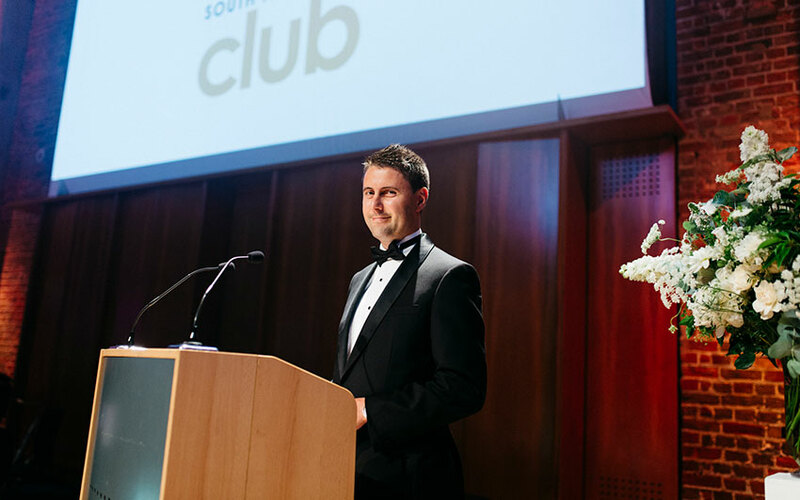 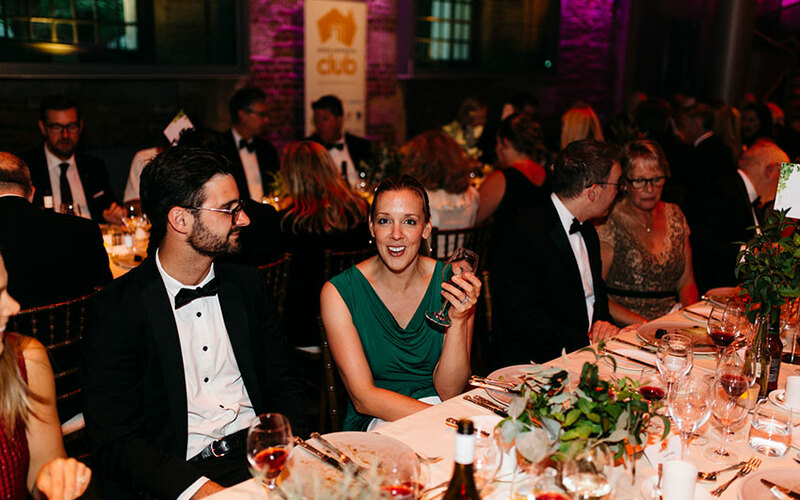 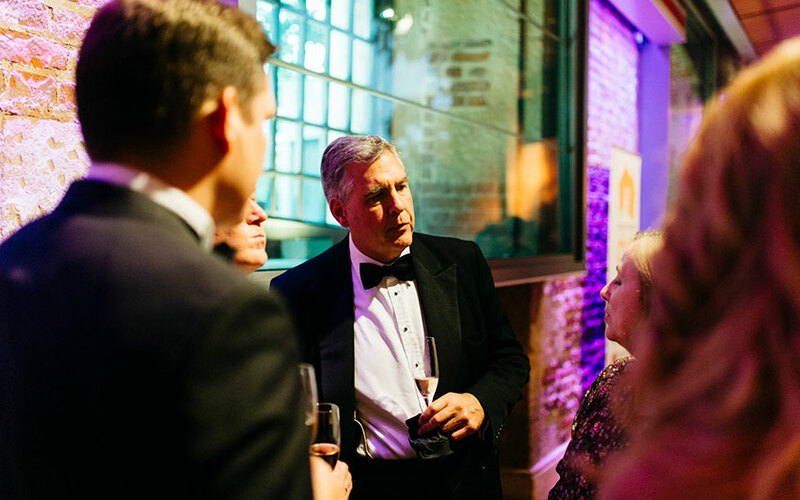 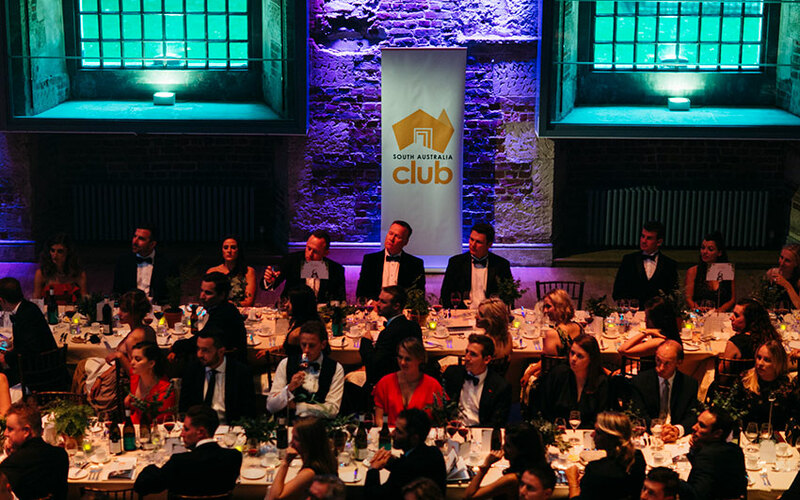 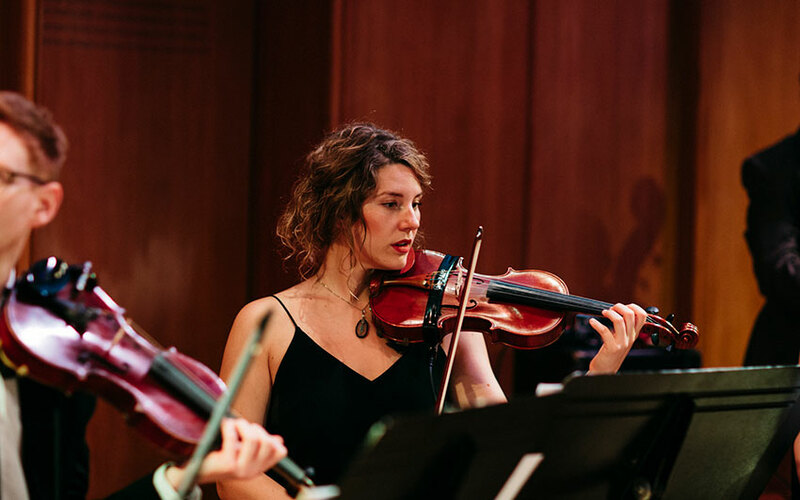 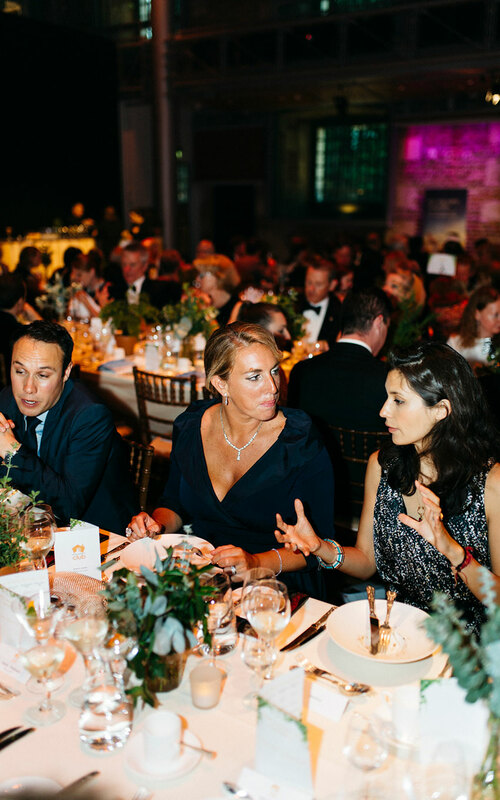 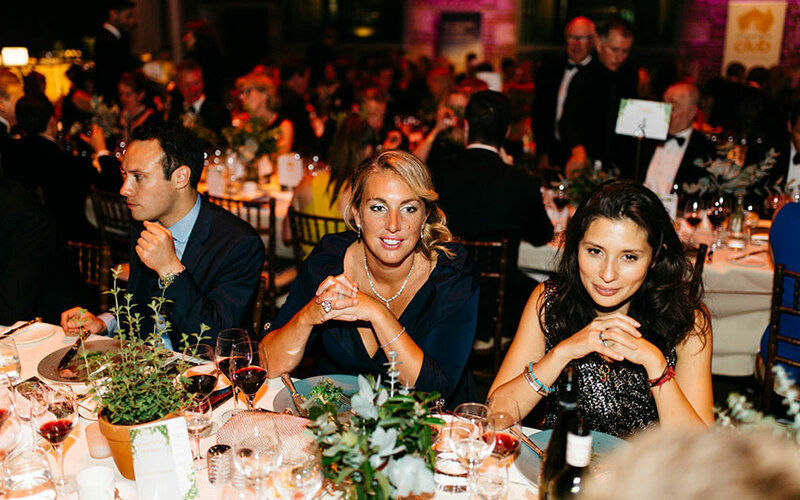 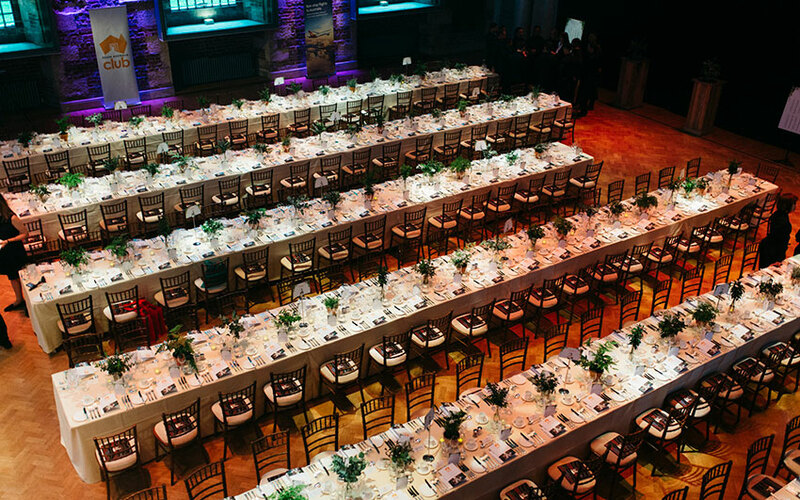 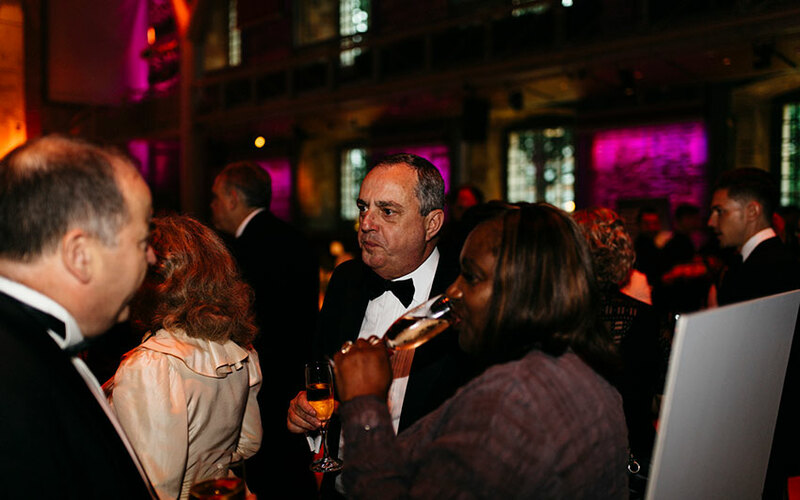 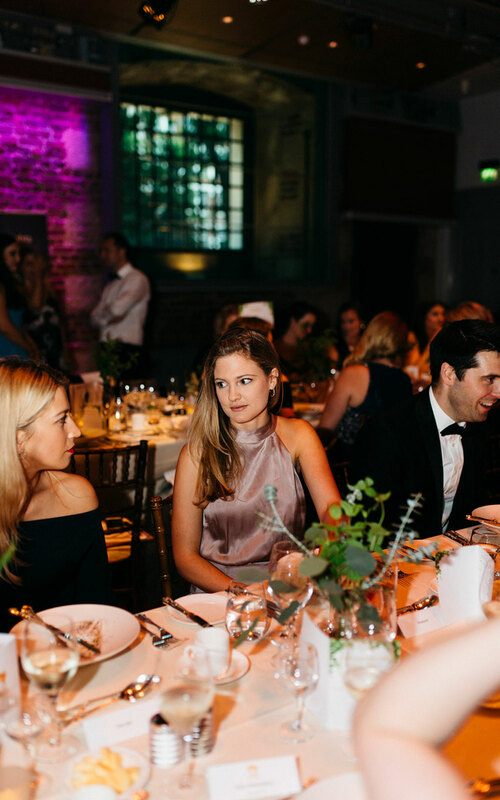 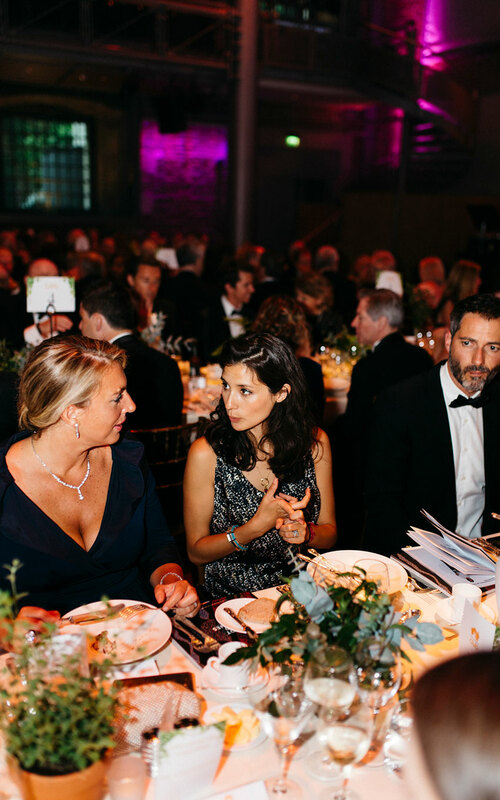 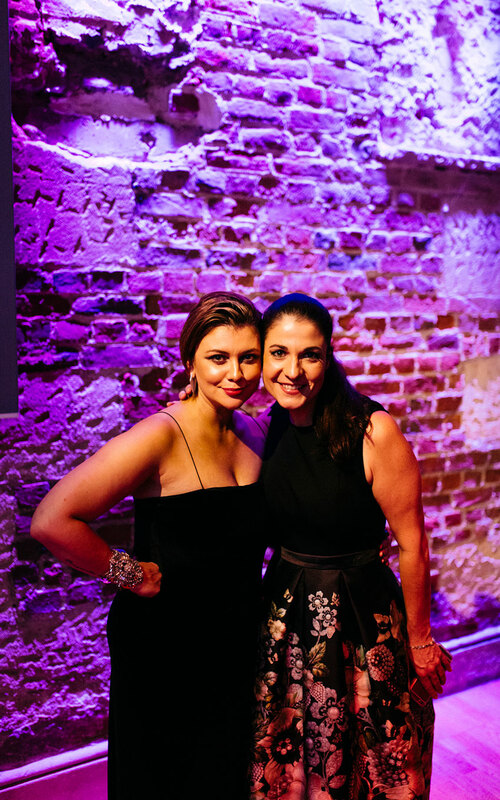 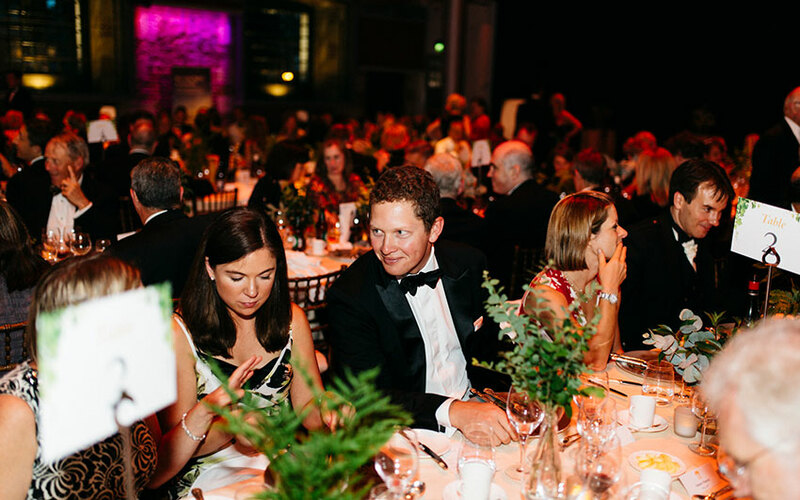 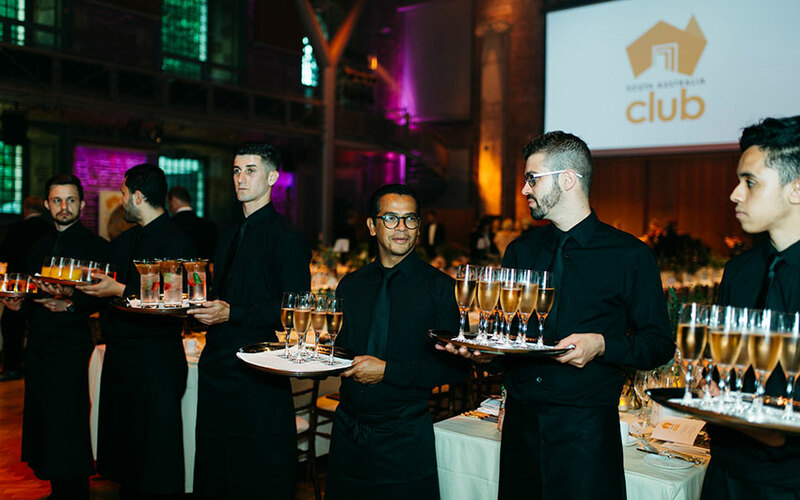 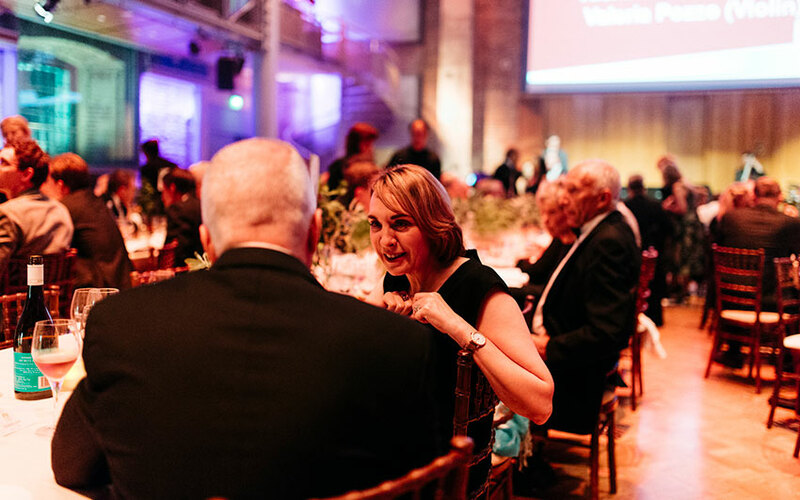 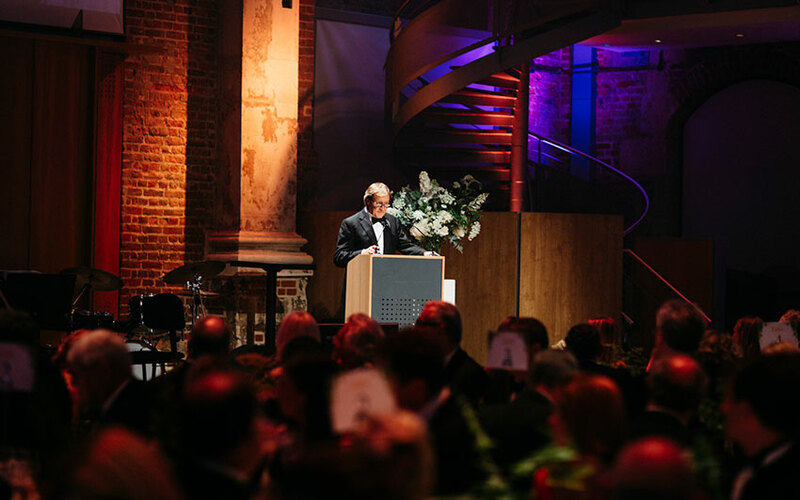 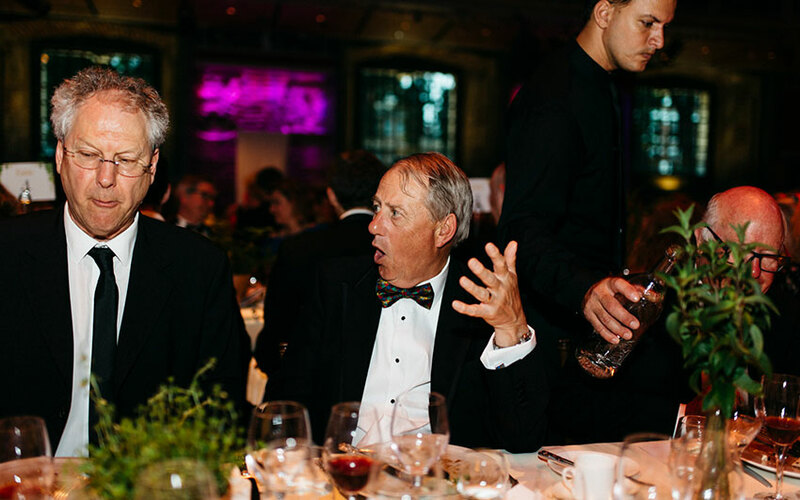 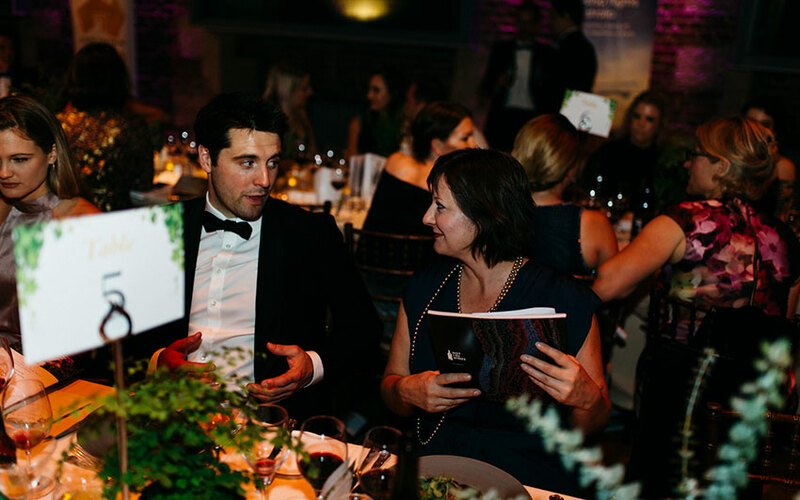 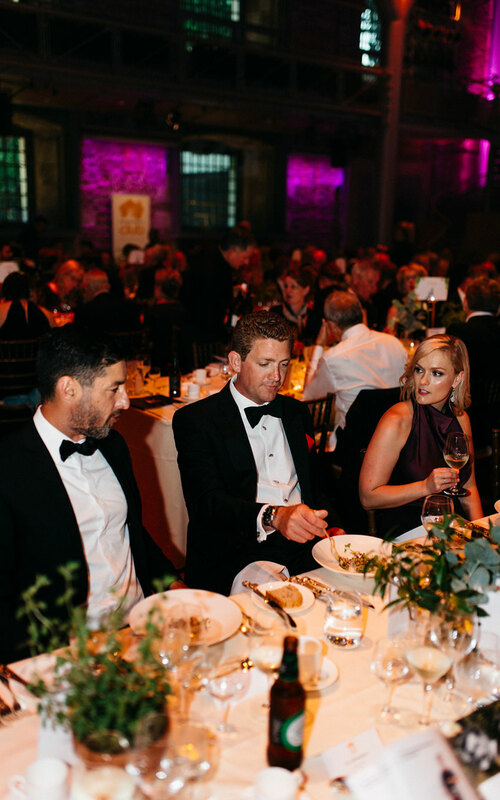 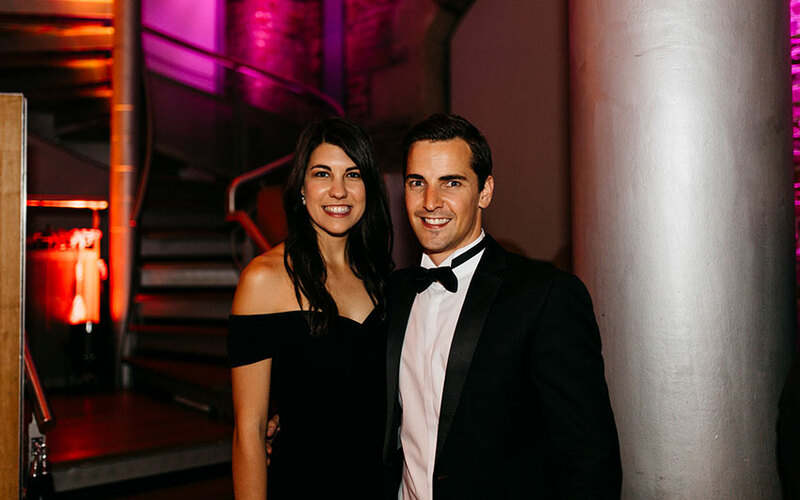 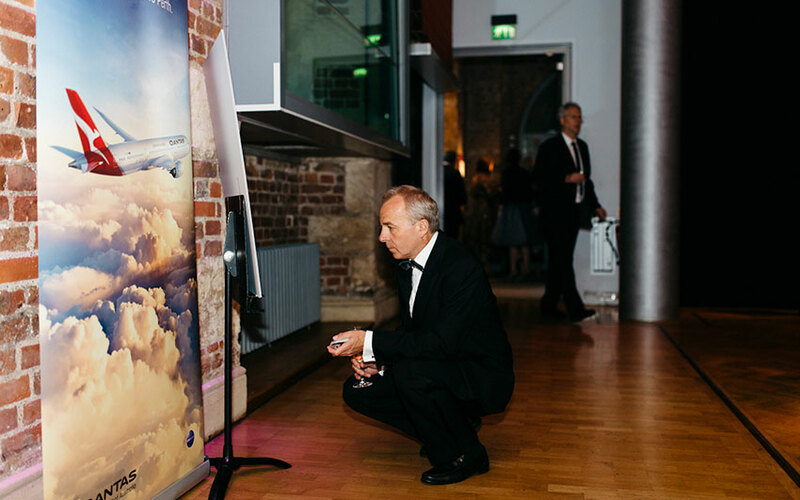 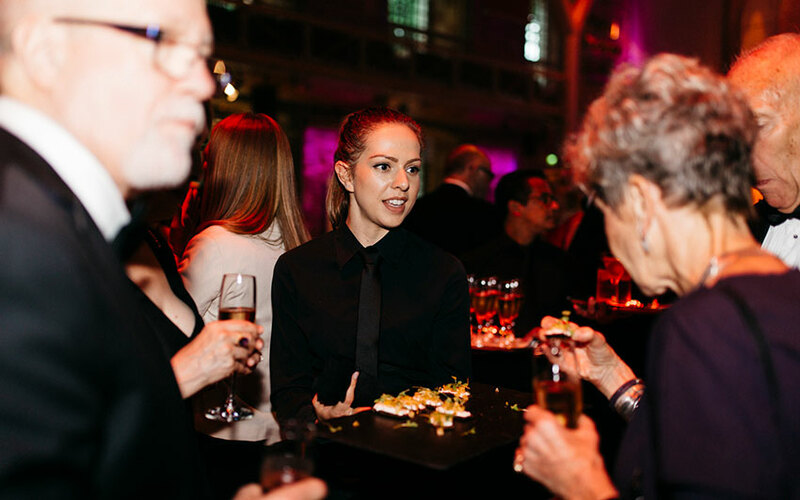 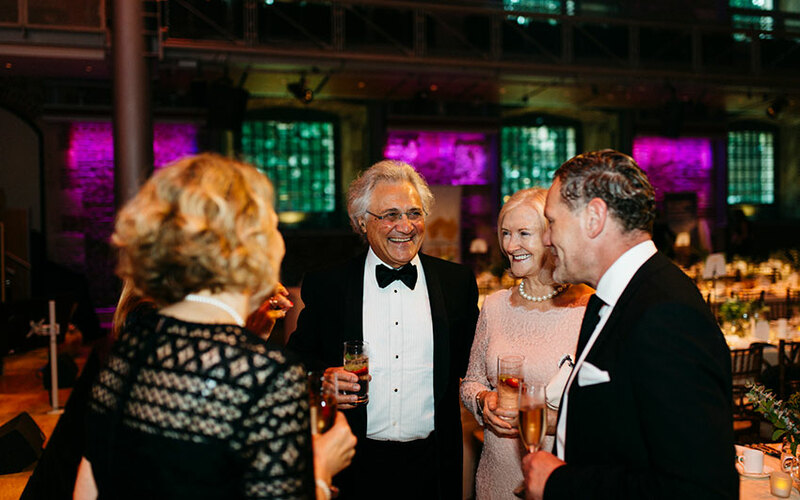 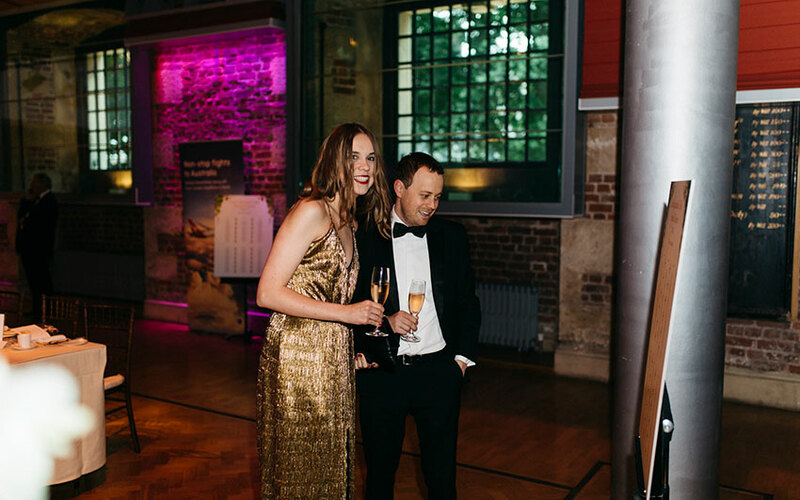 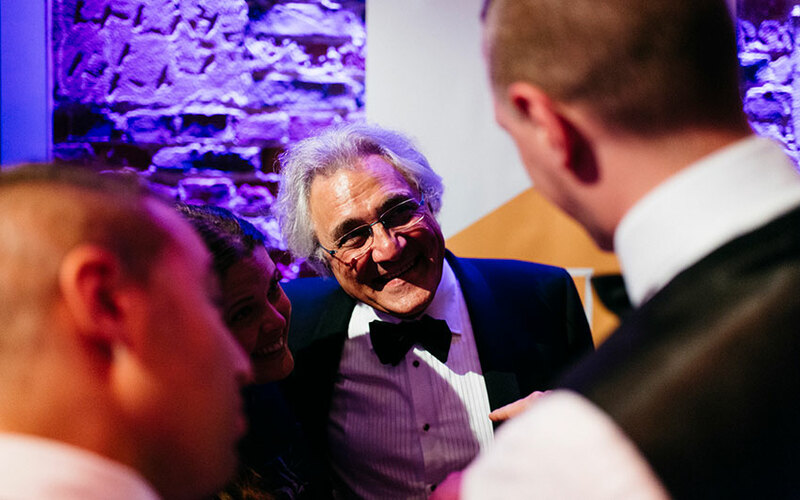 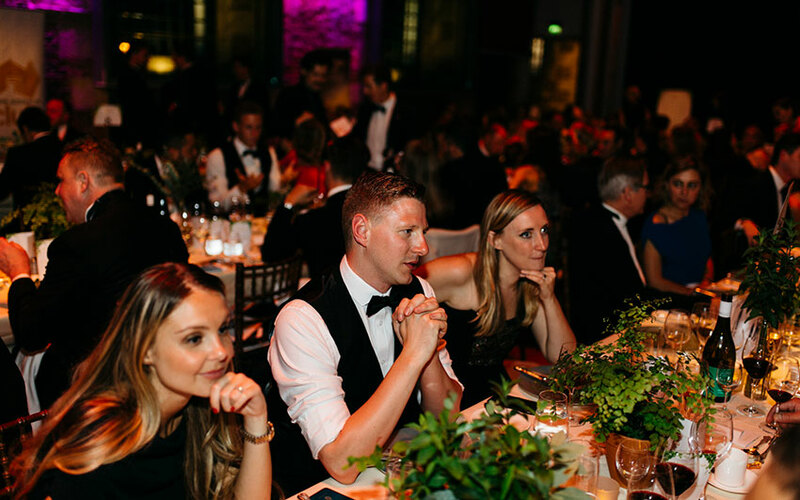 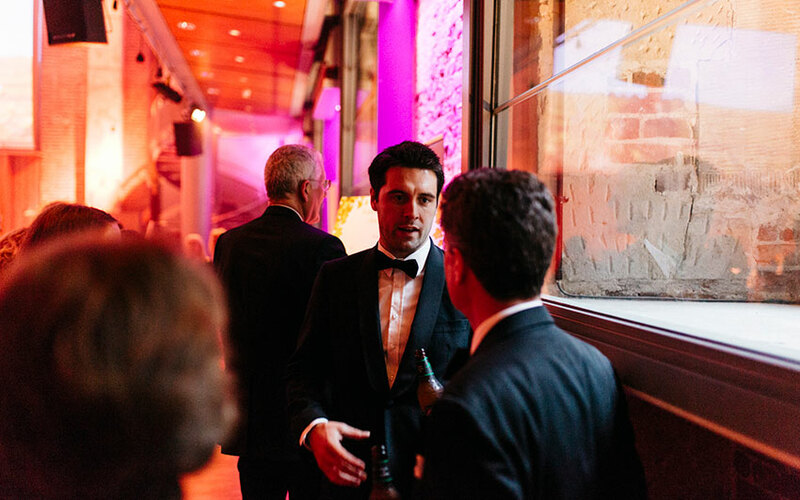 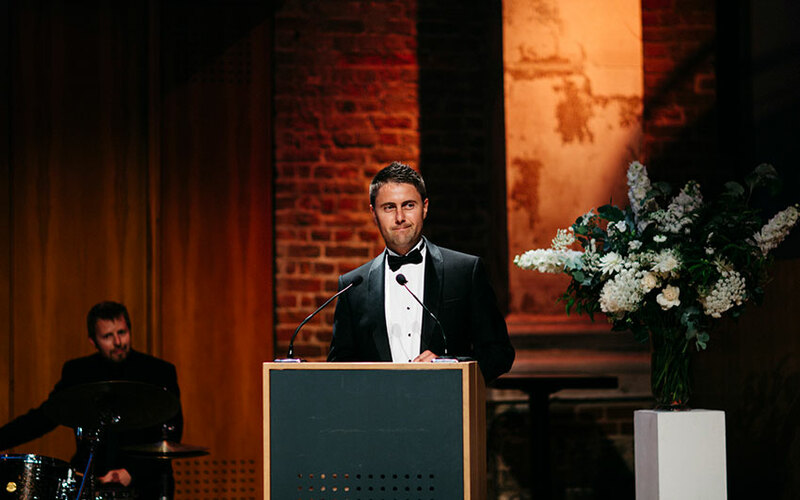 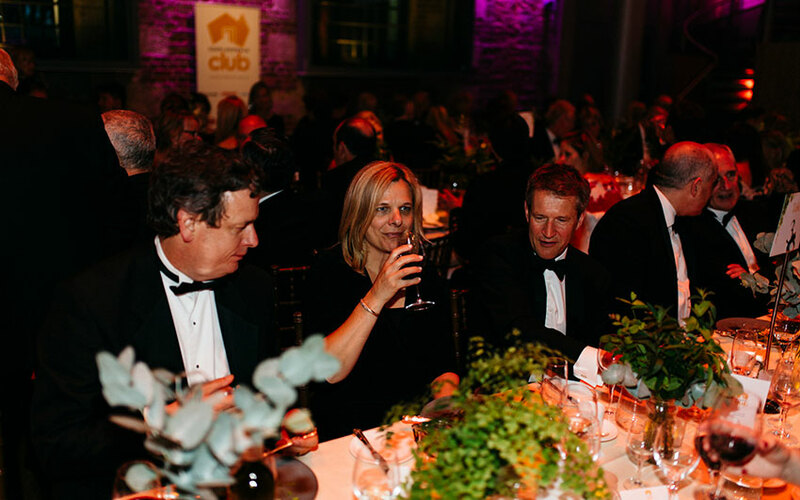 The South Australia Club in London this year took attendees dining expectations to new heights and unveil a feast for the senses; sight, smell and sound for their annual dinner. 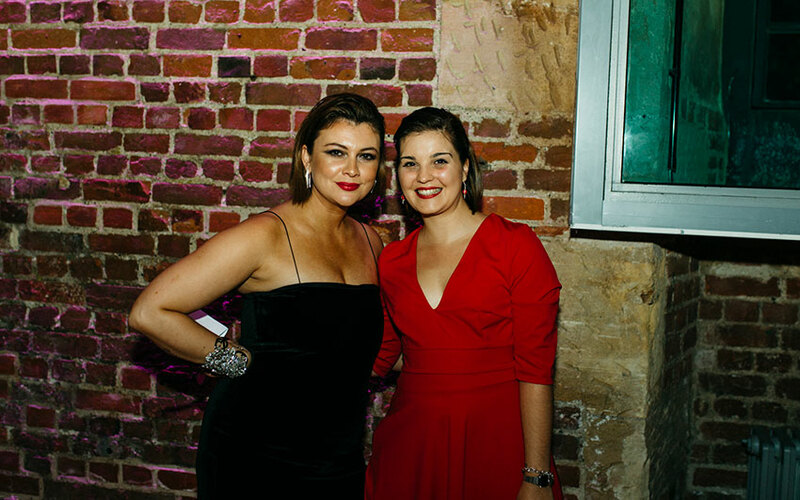 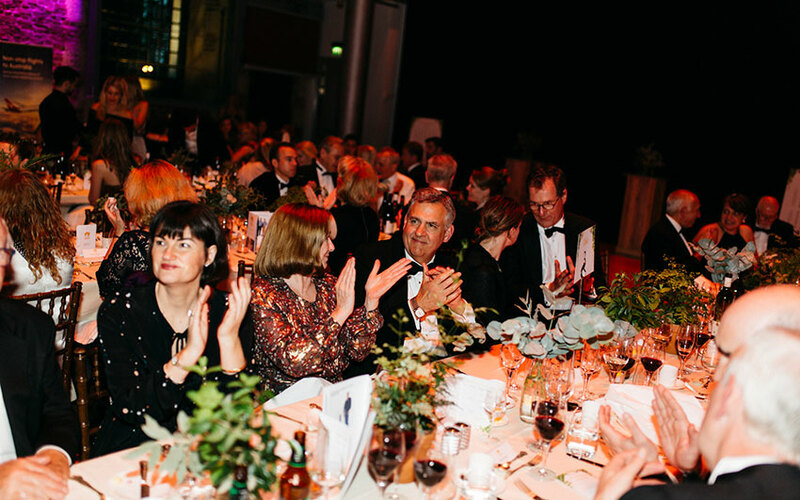 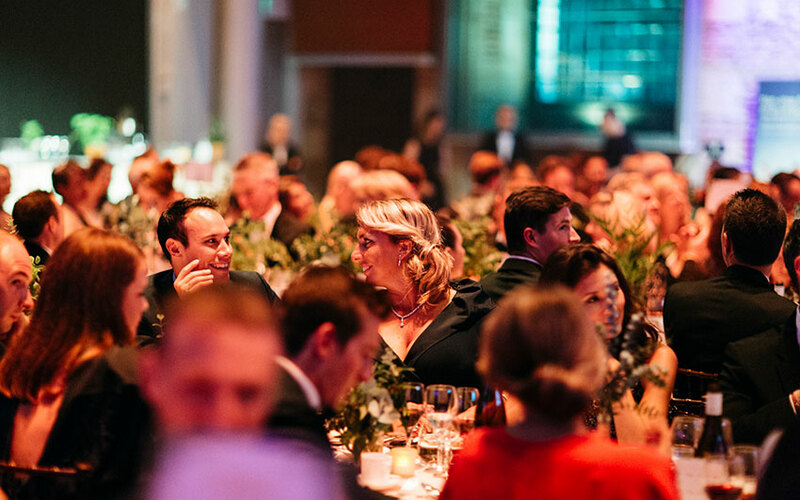 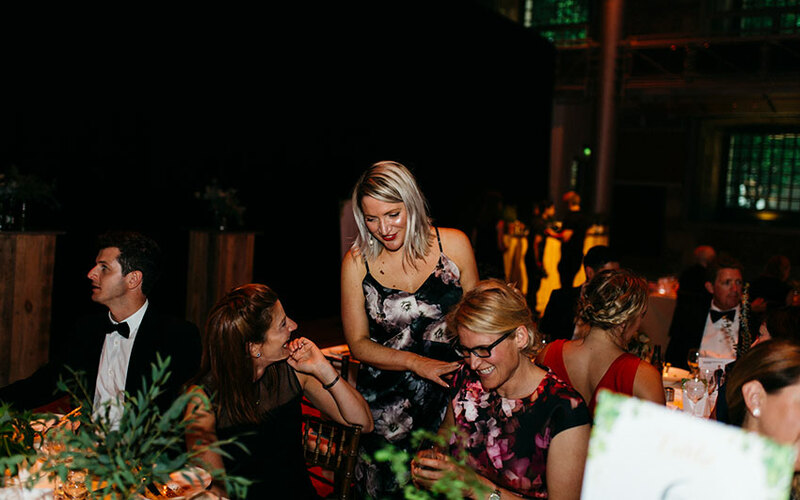 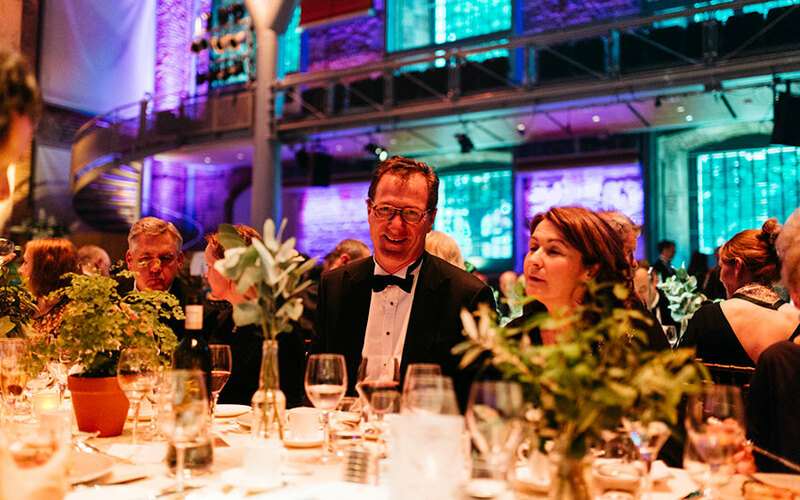 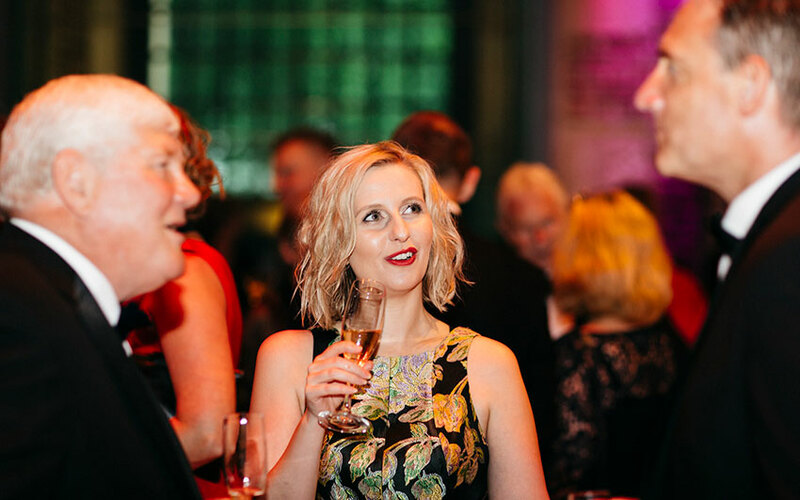 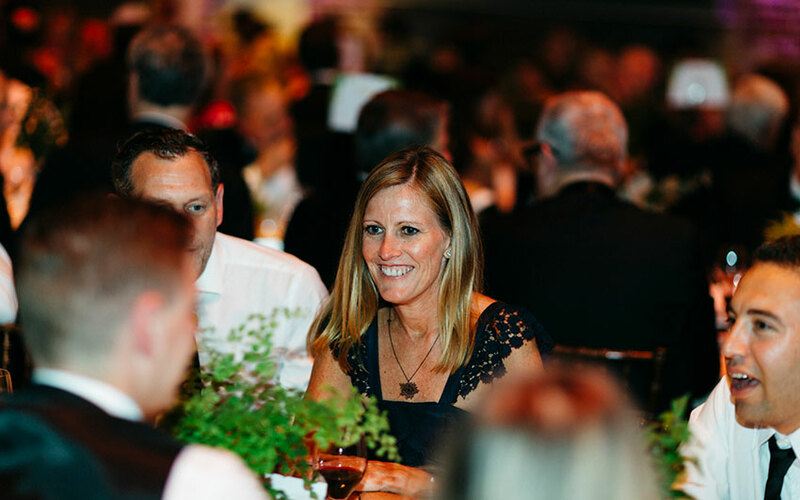 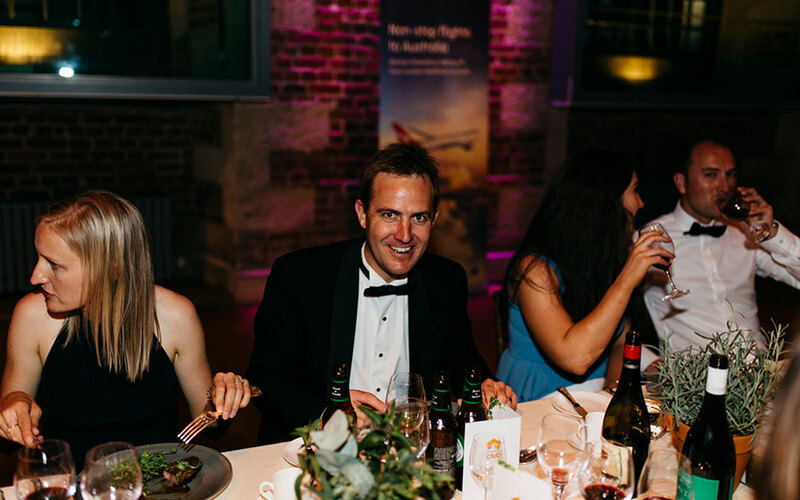 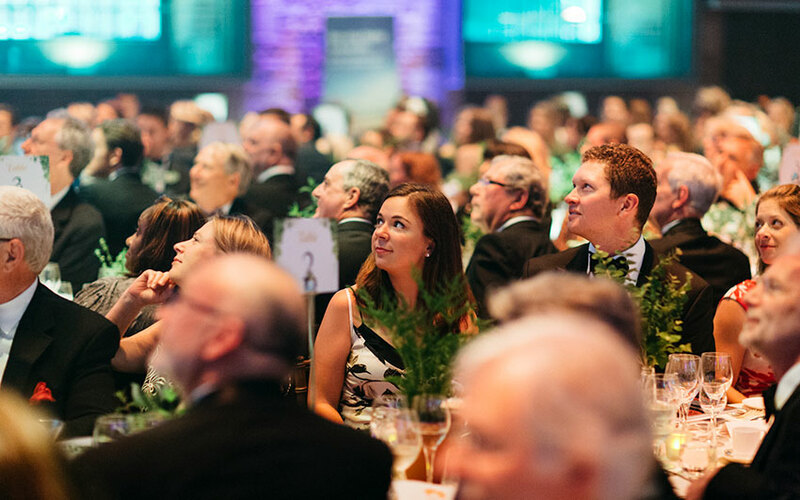 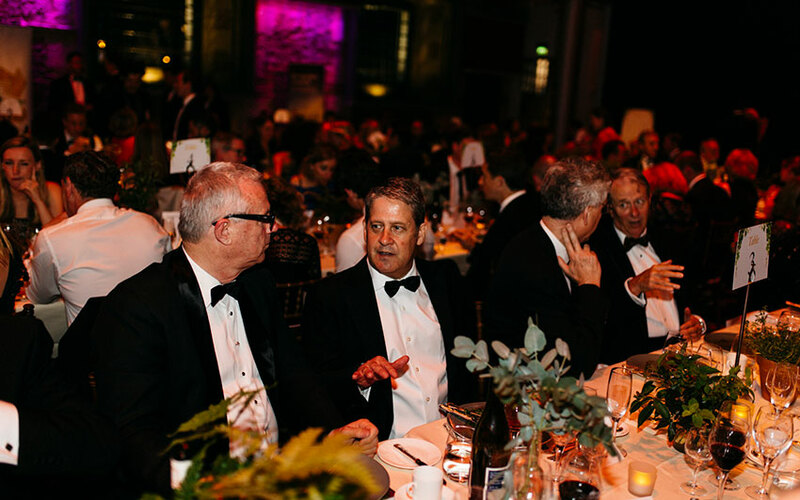 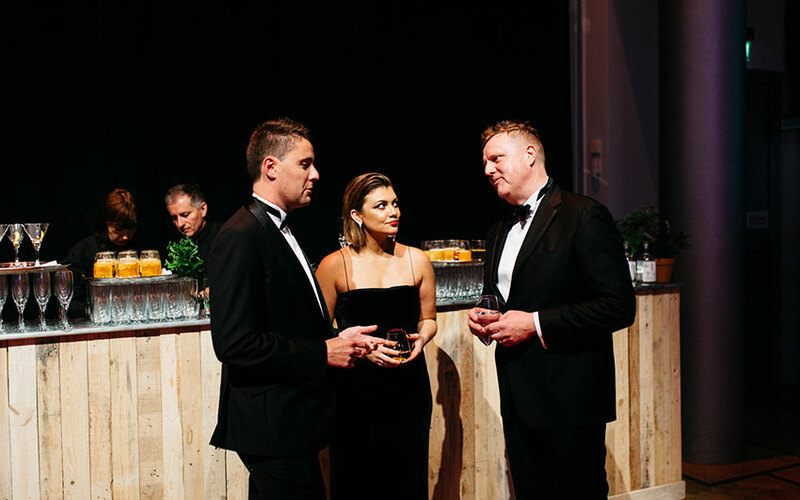 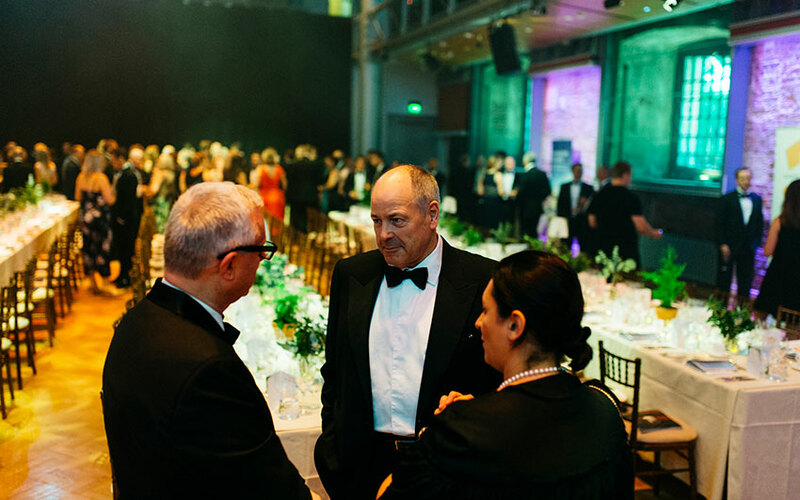 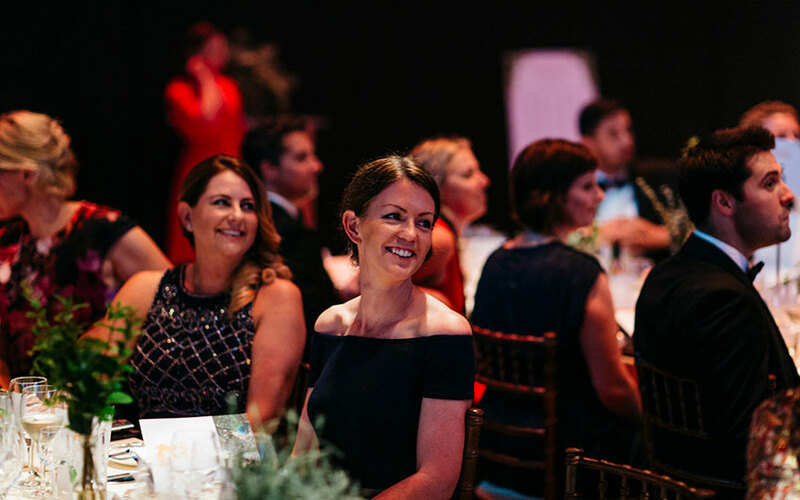 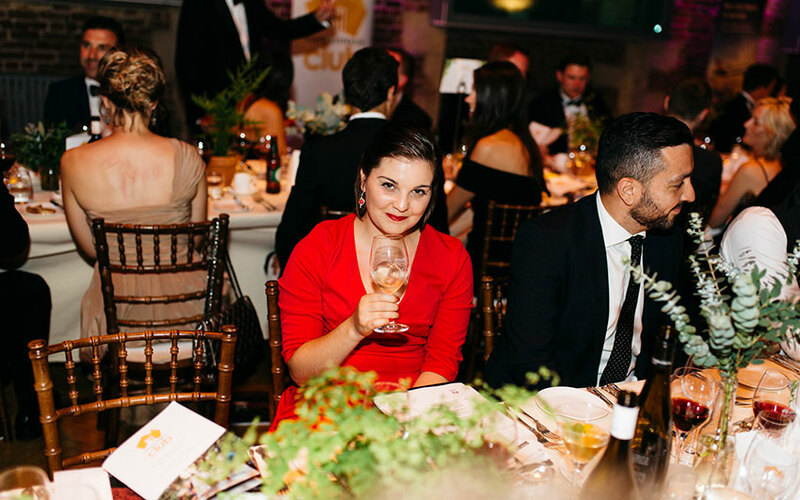 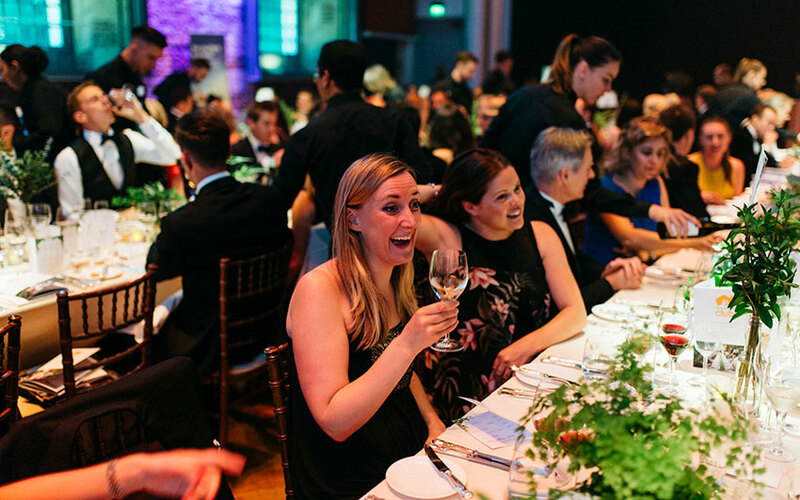 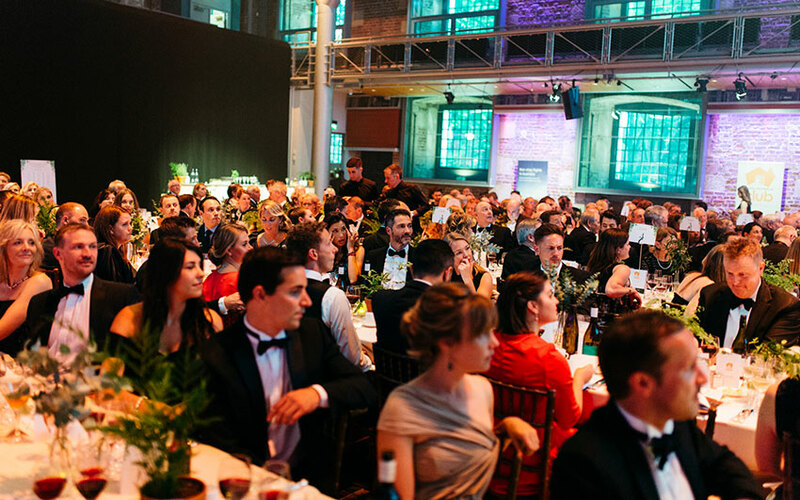 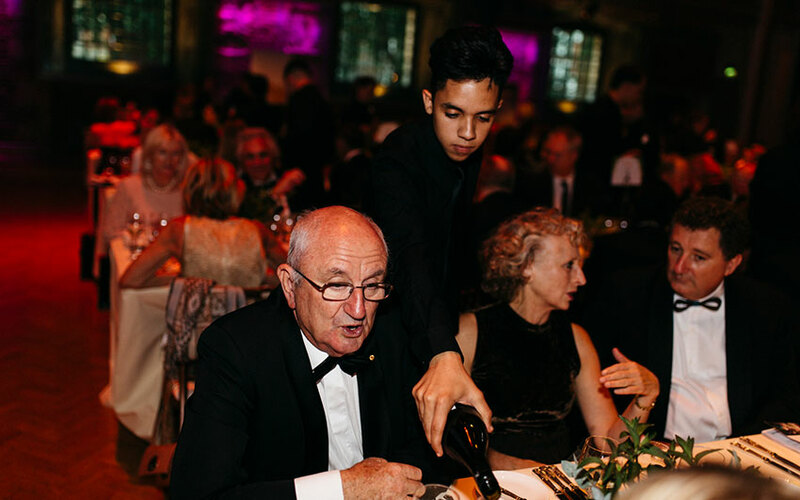 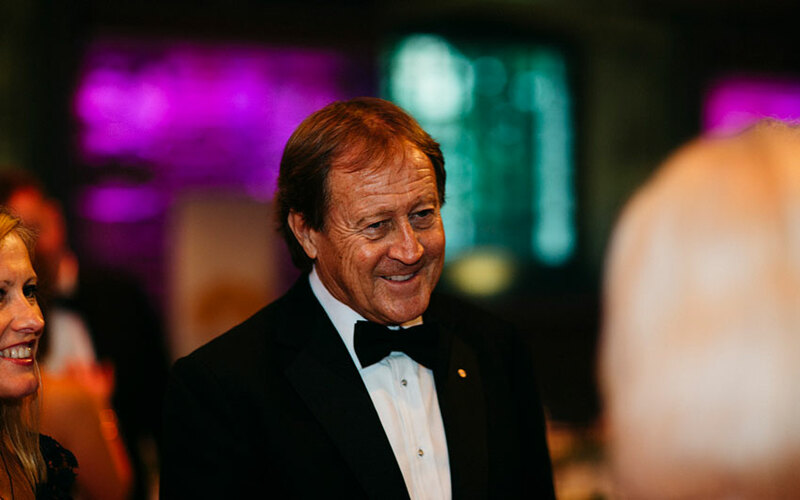 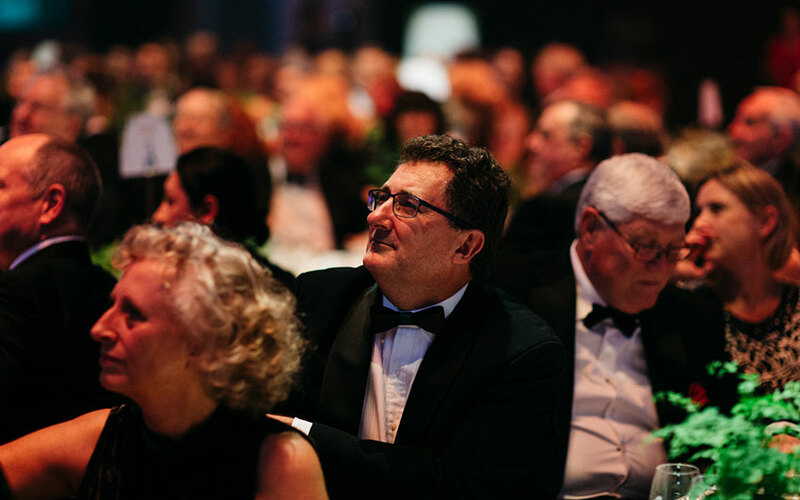 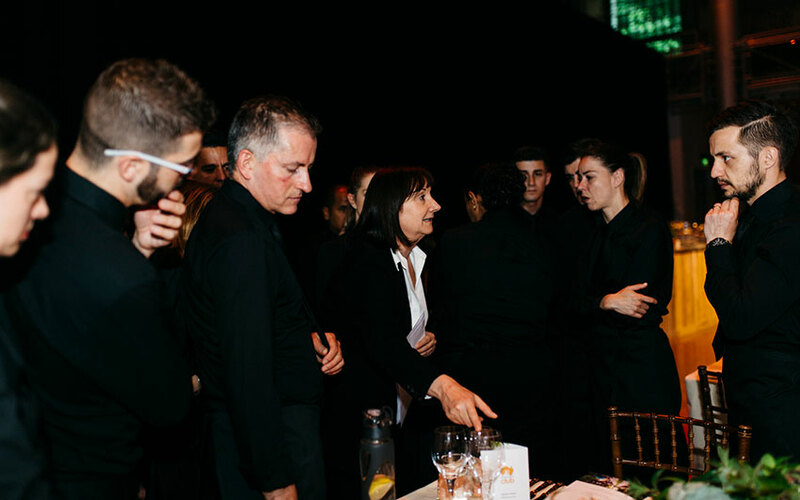 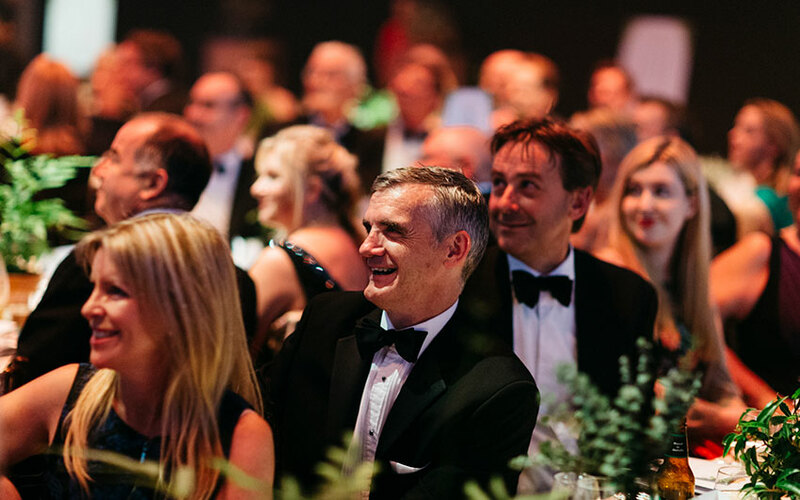 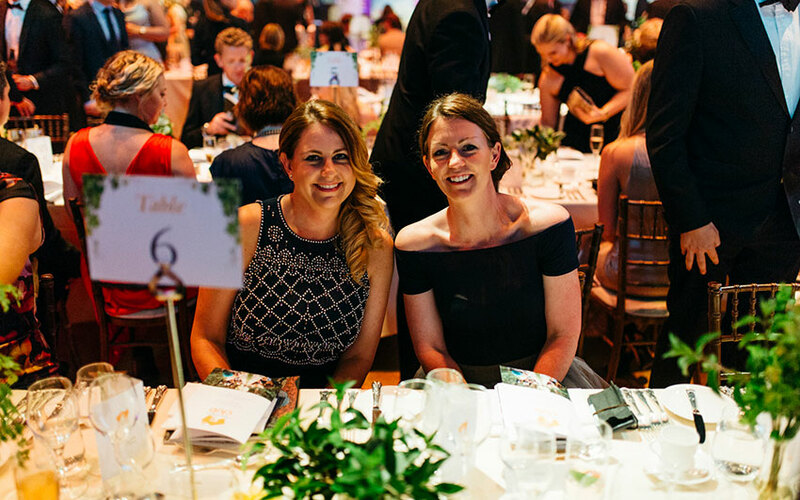 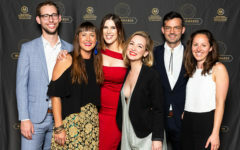 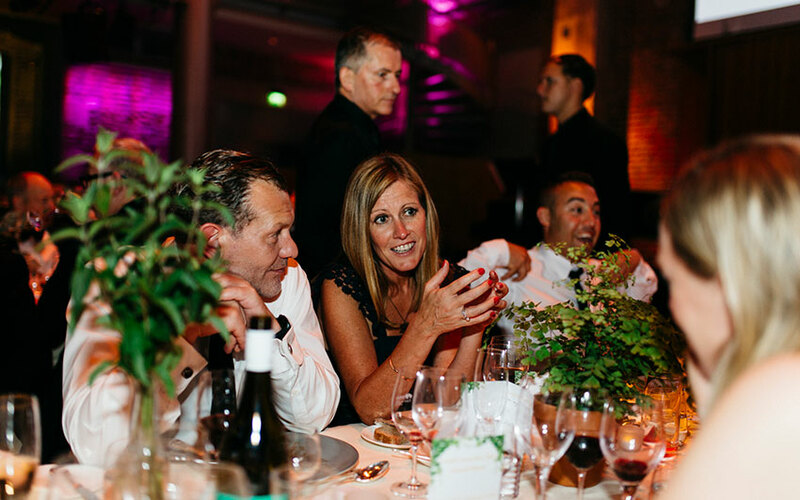 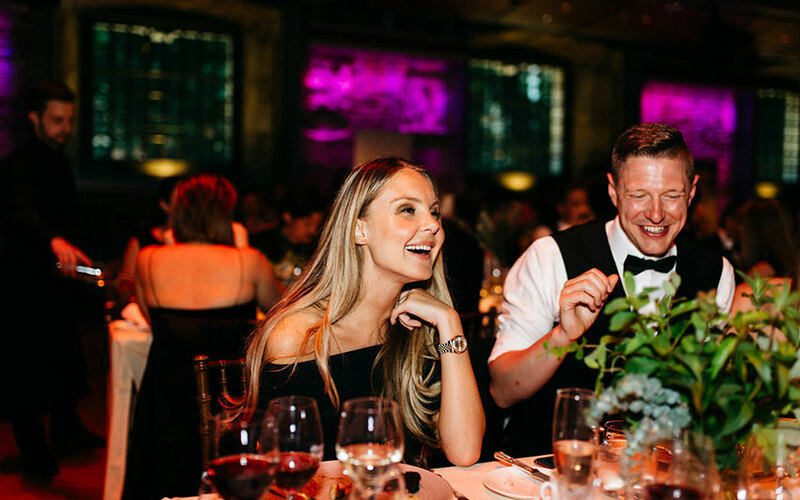 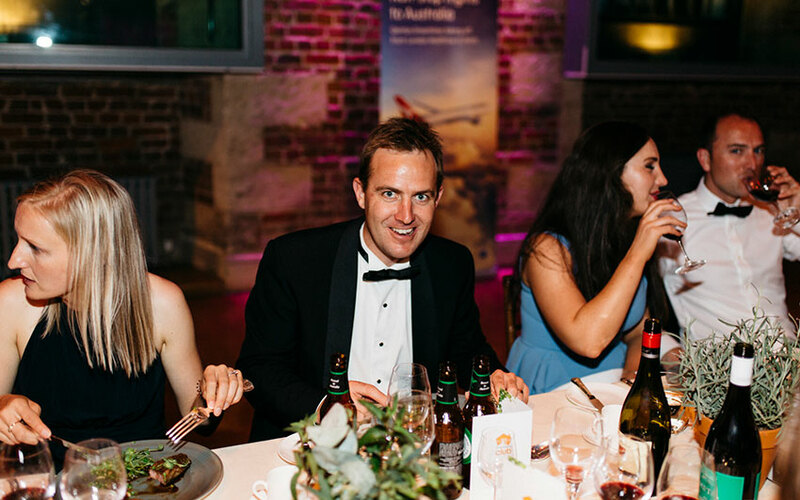 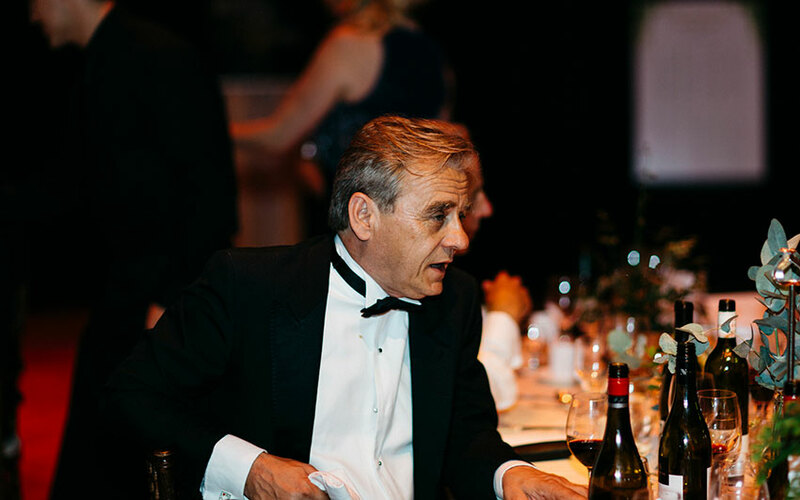 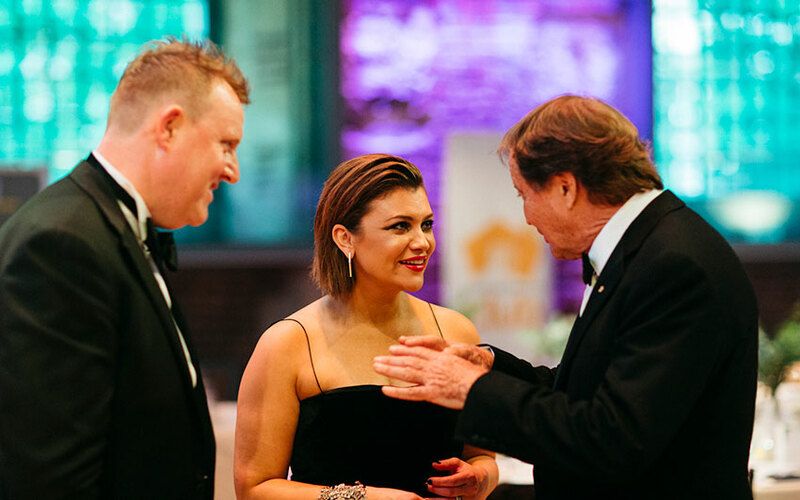 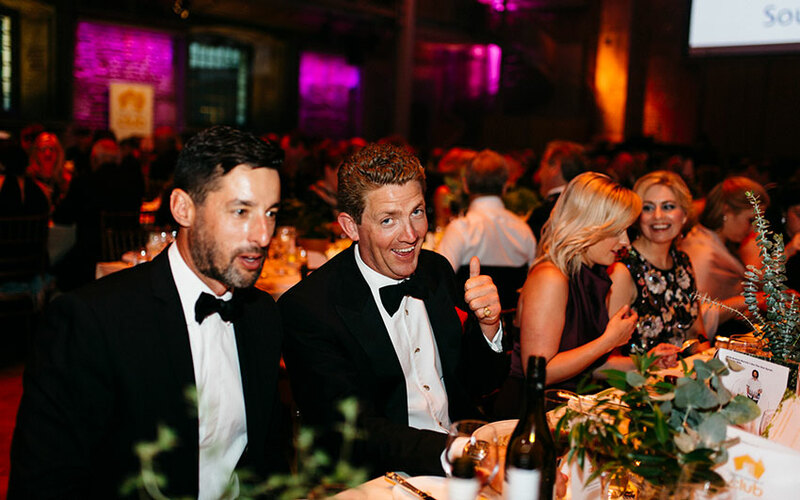 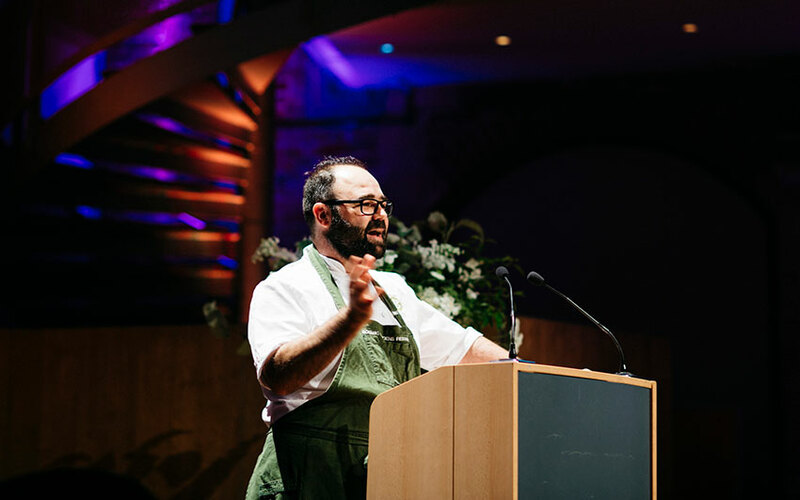 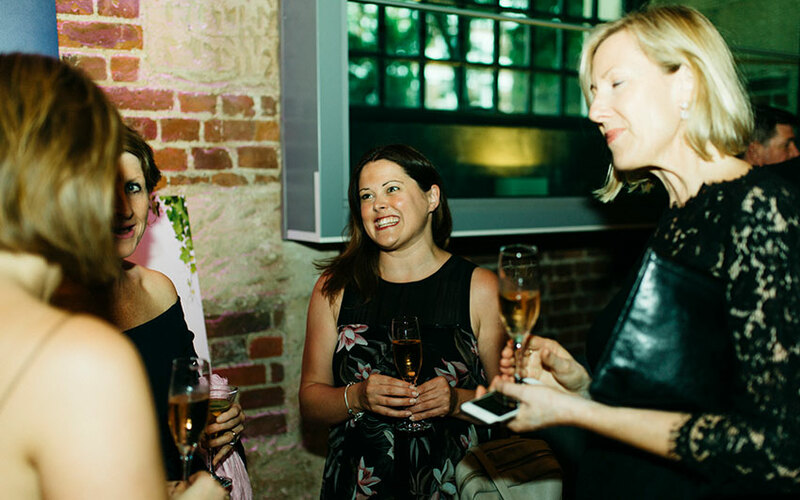 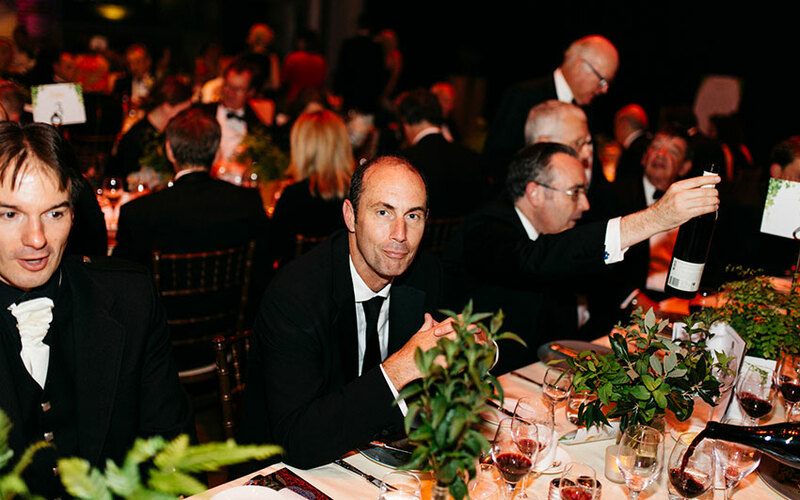 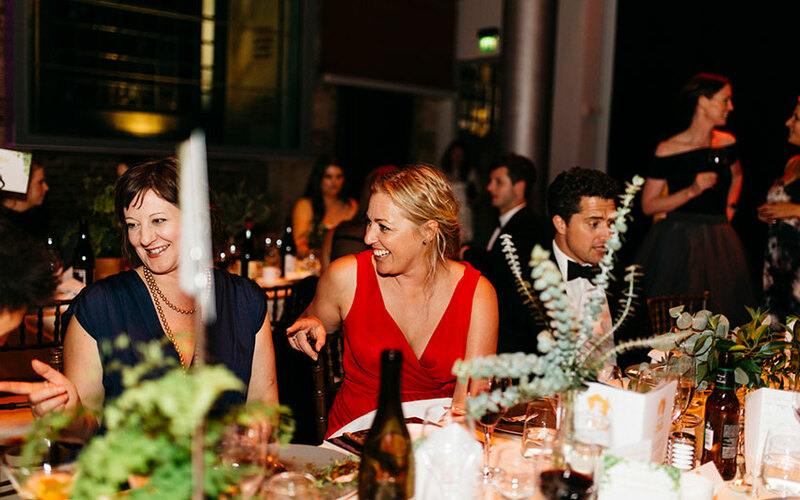 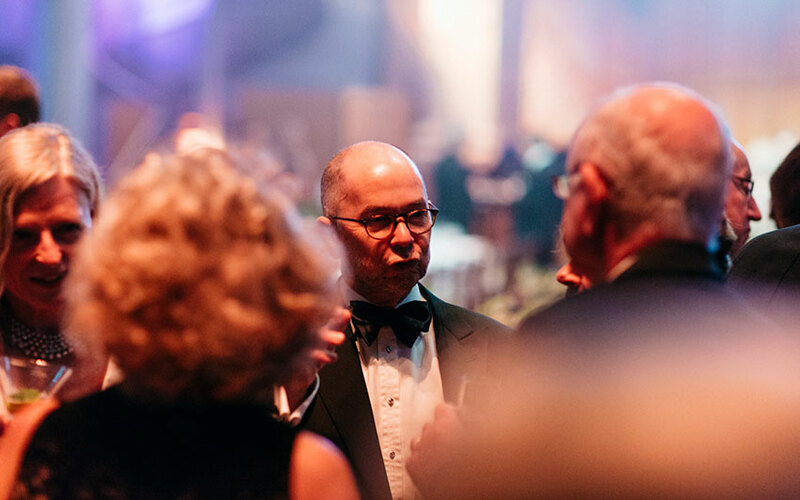 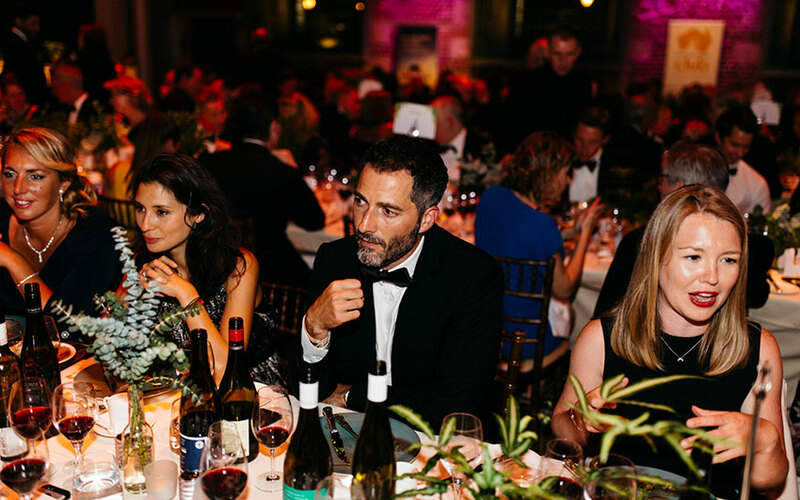 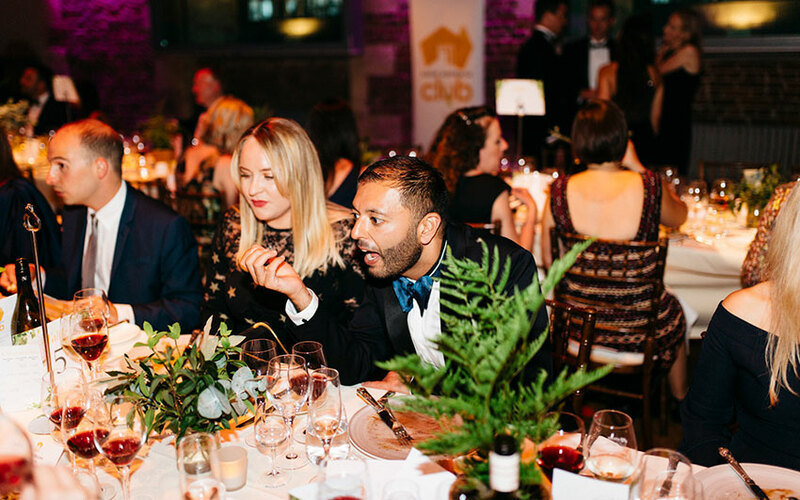 The ever popular South Australia Club annual dinner has seen celebrity MasterChefs, smoking oysters and beef tomahawks in the past, and this year Adelaide Botanic Gardens Restaurant Head Chef Paul Baker was the culinary conductor. 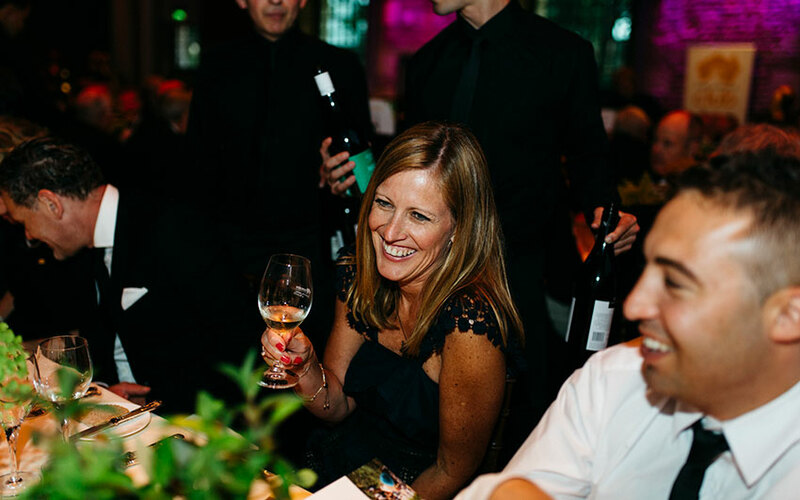 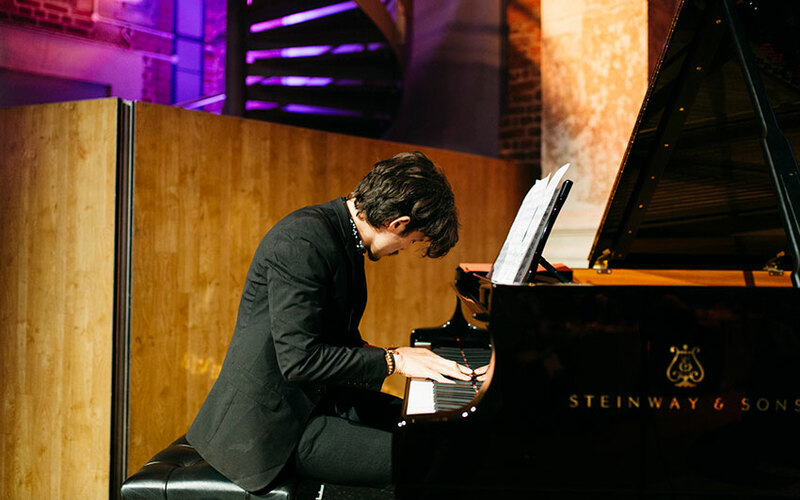 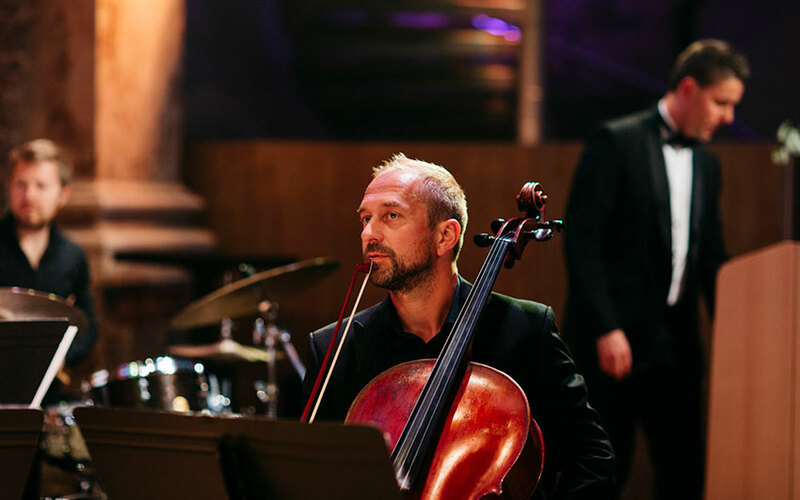 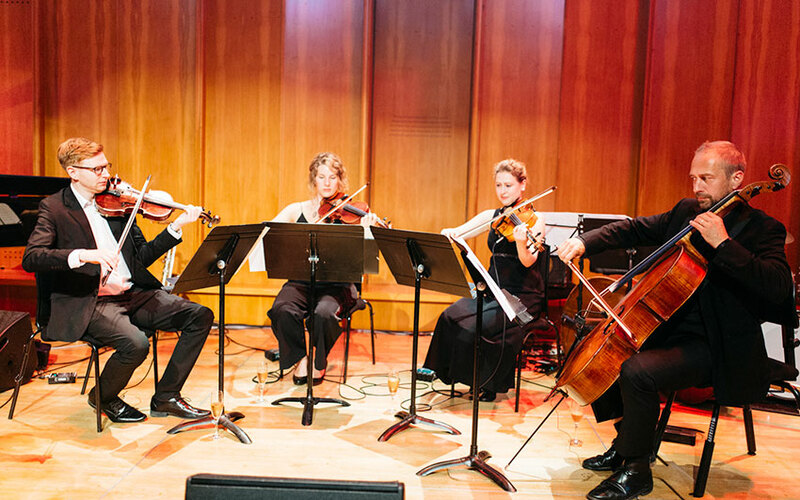 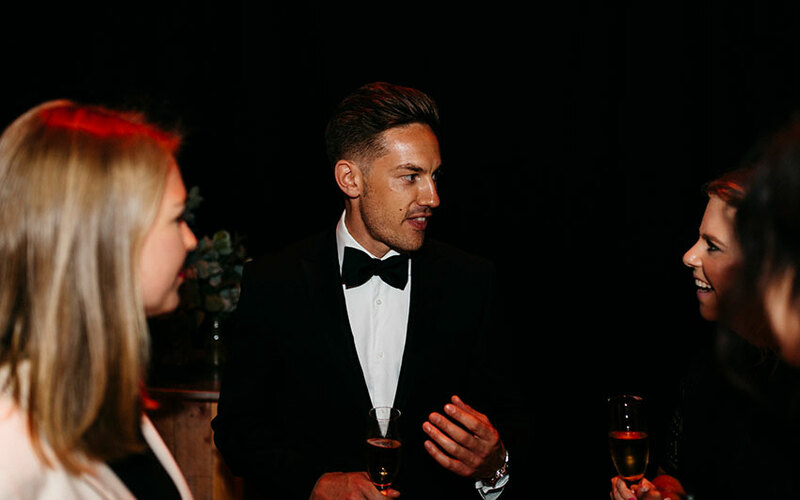 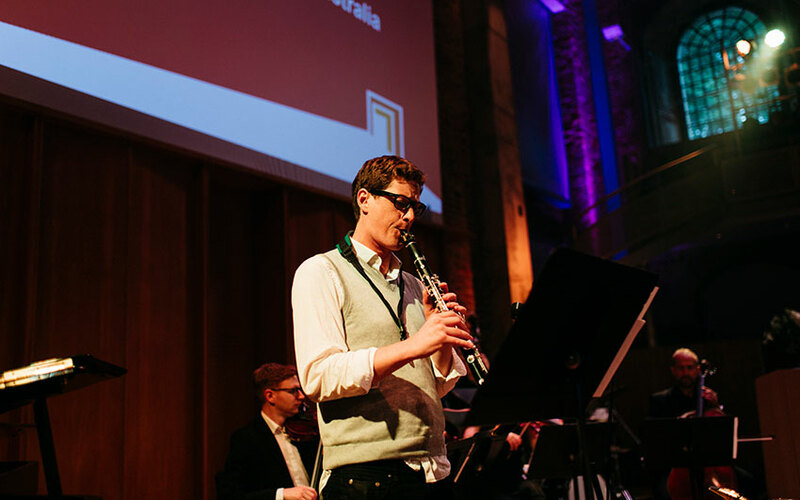 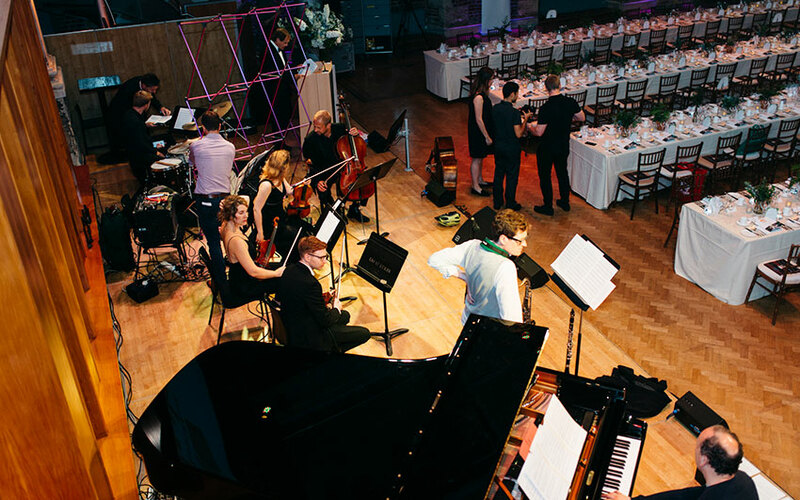 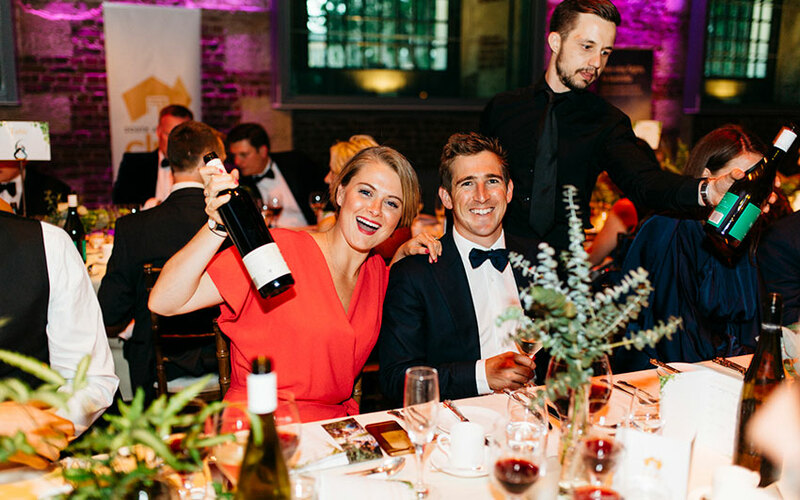 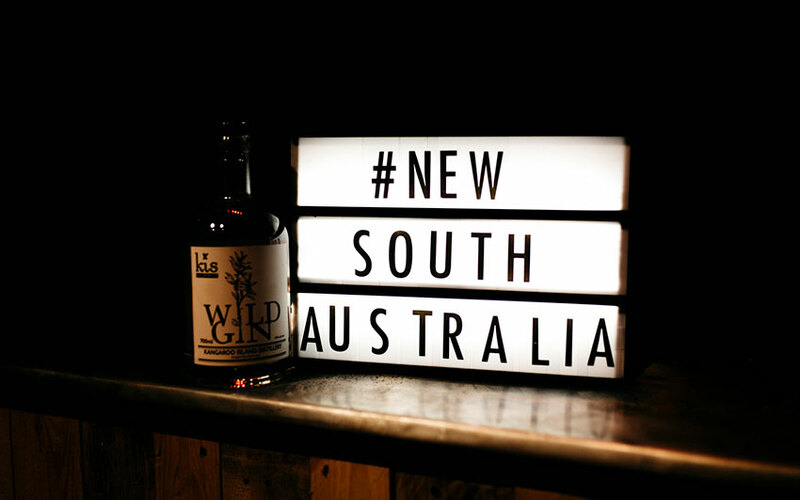 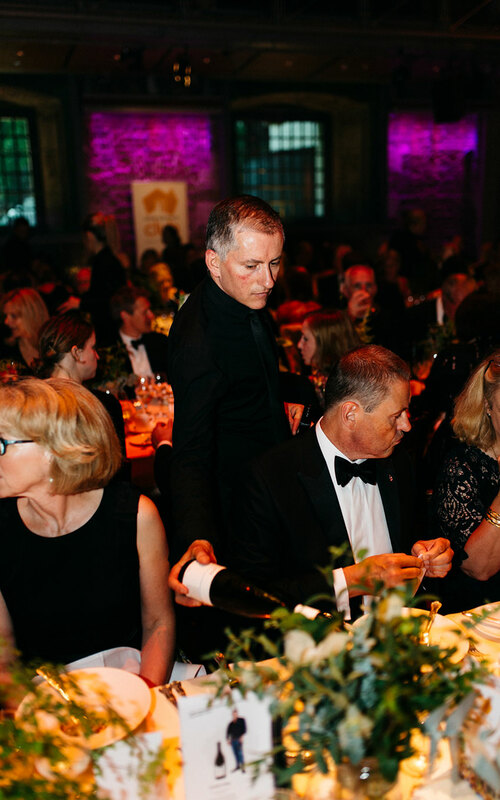 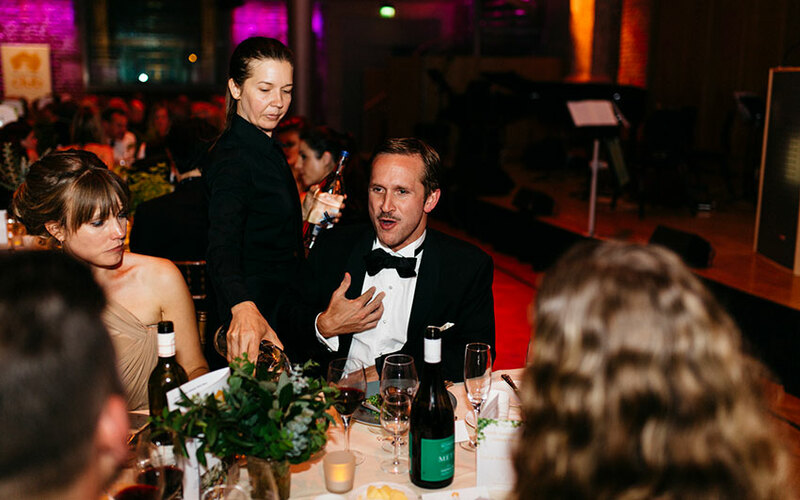 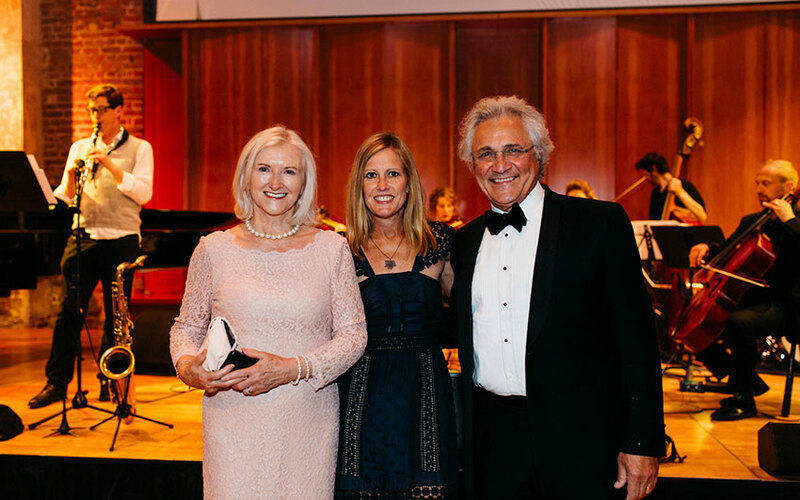 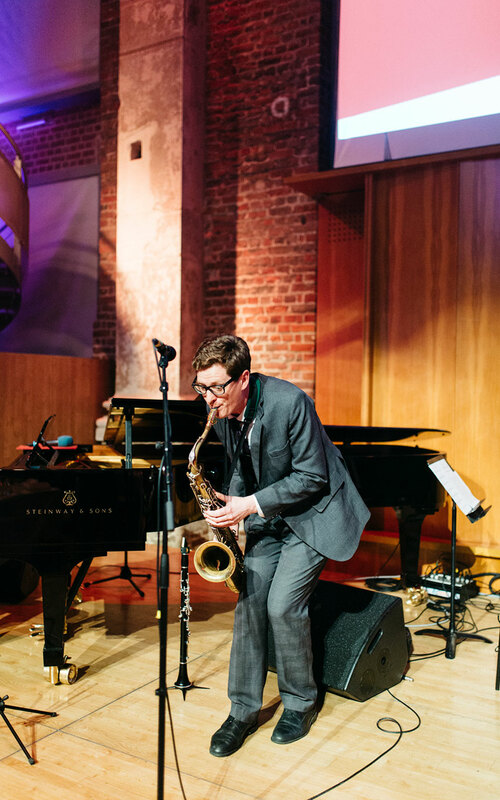 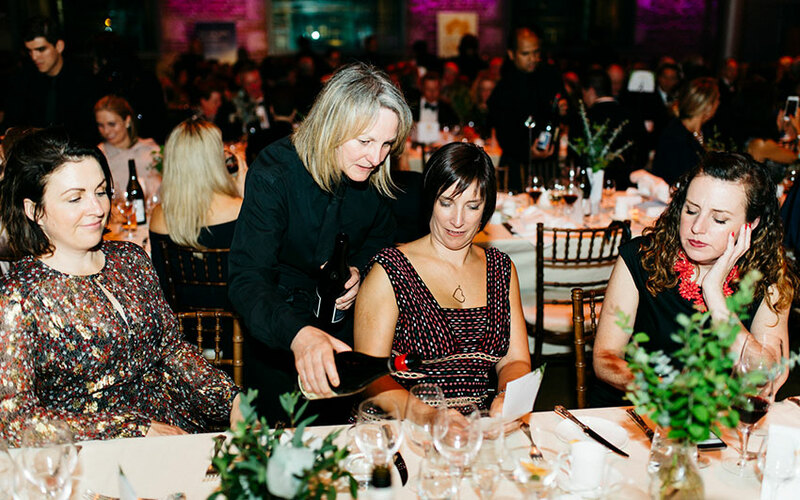 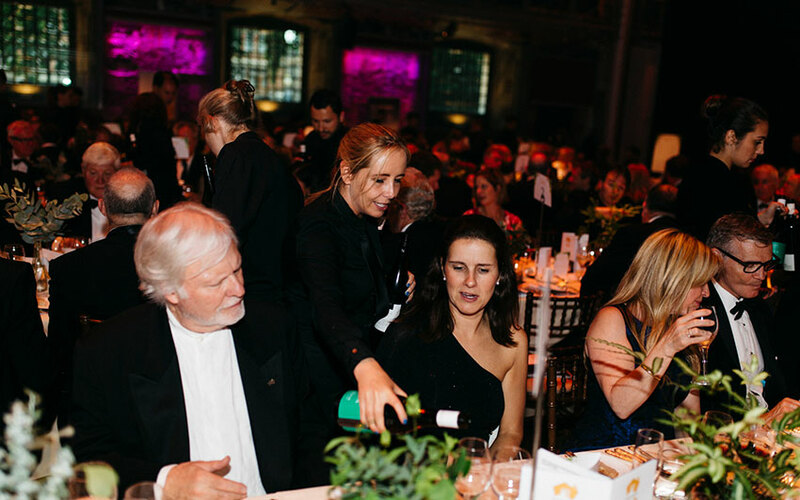 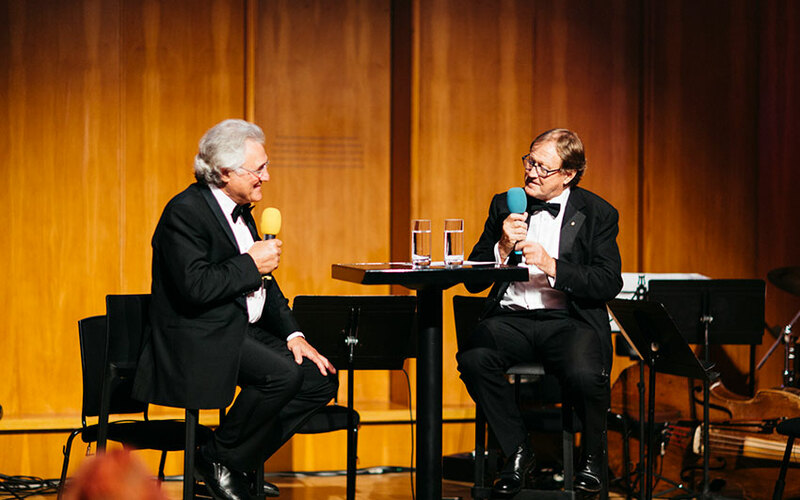 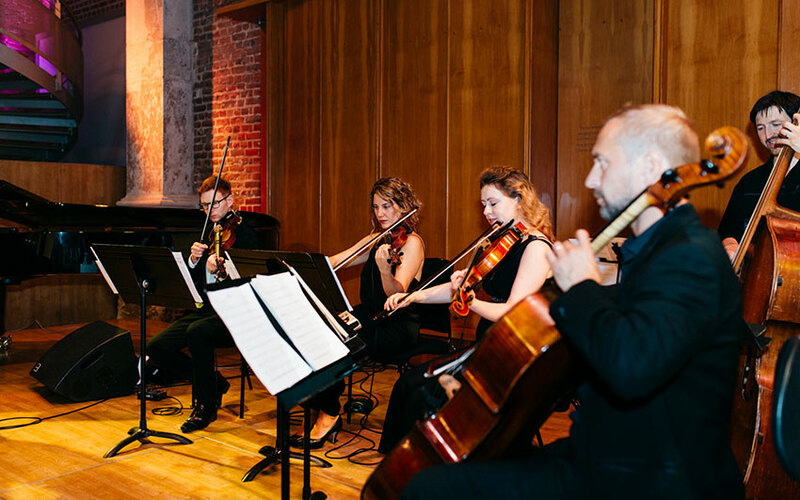 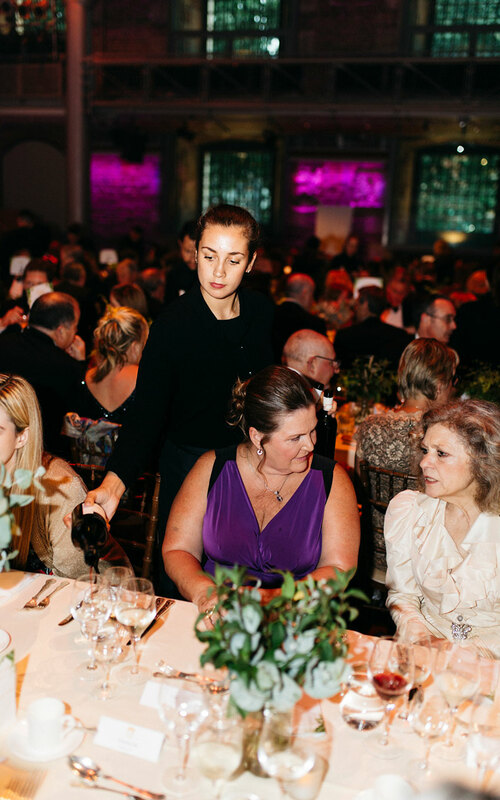 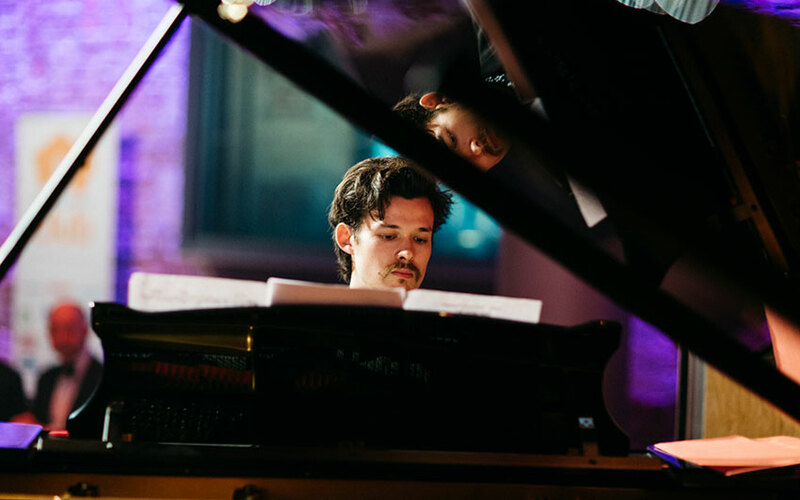 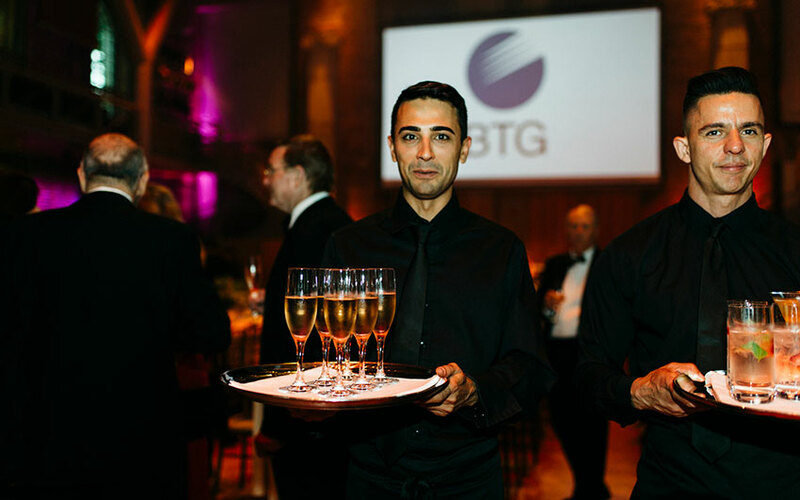 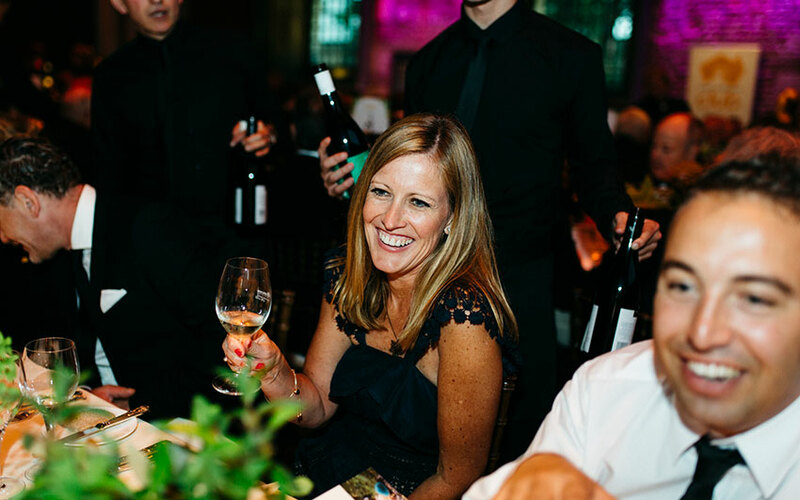 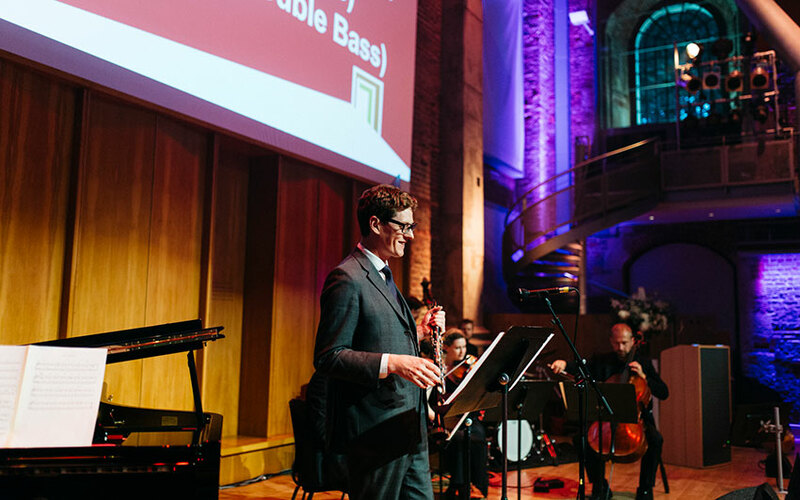 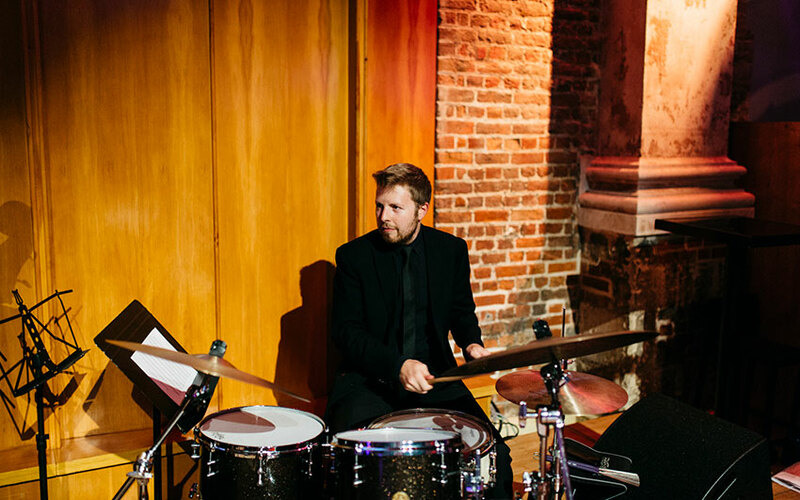 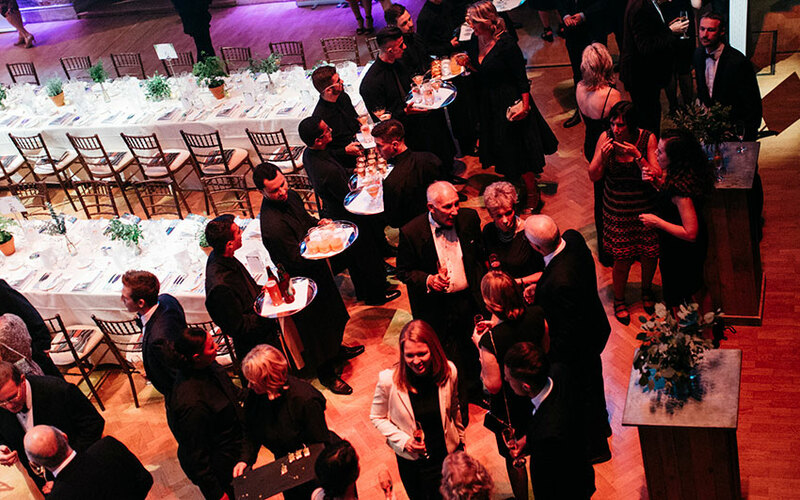 Wine came from winners of The Adelaide Review’s Hot 100 Wines and music was provided by South Australian artists, as well as the London Symphony Orchestra. 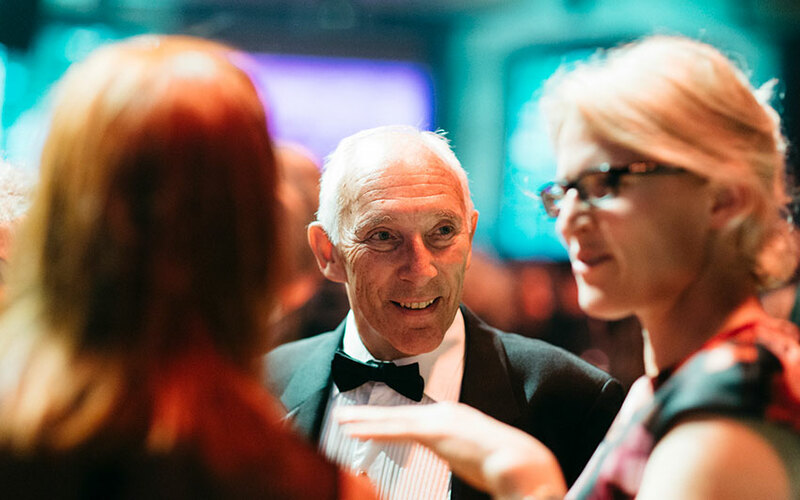 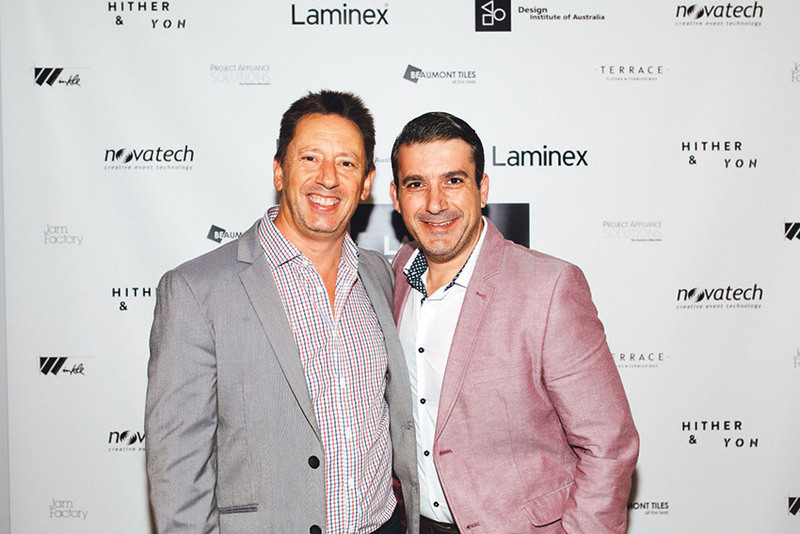 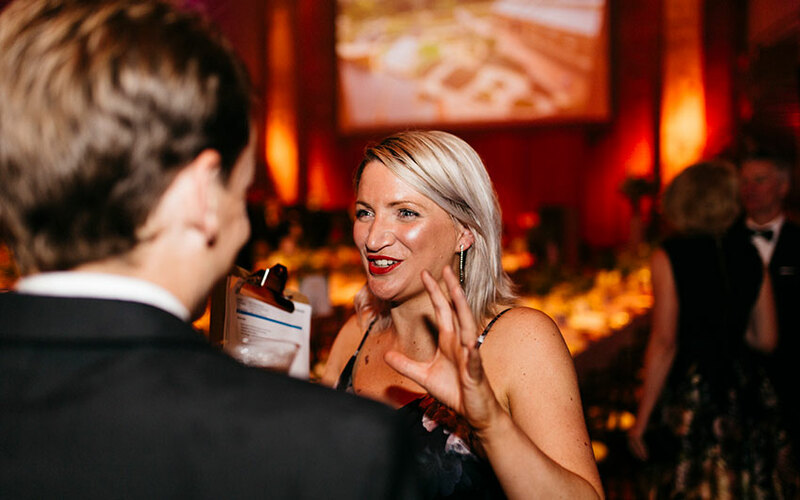 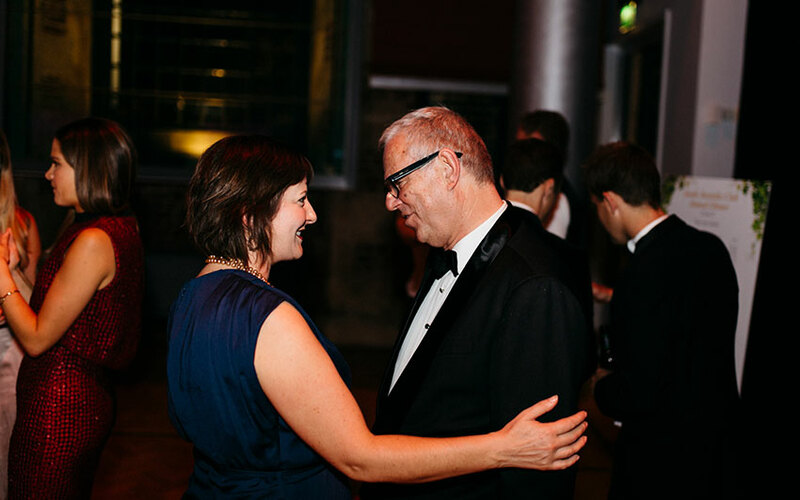 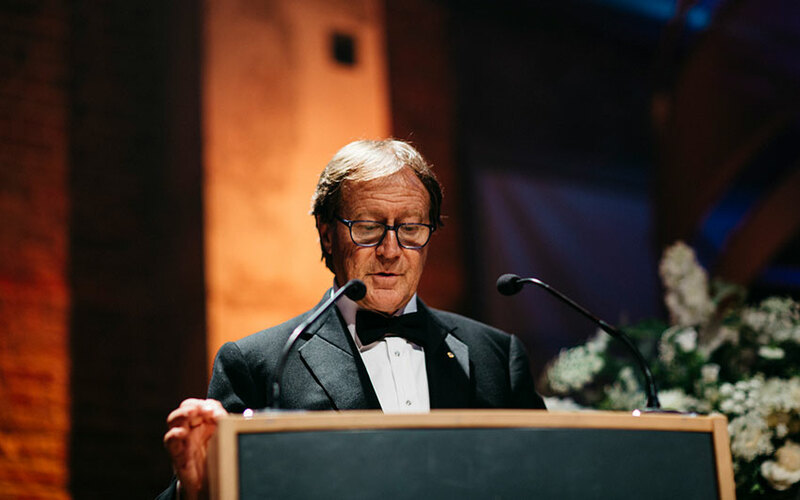 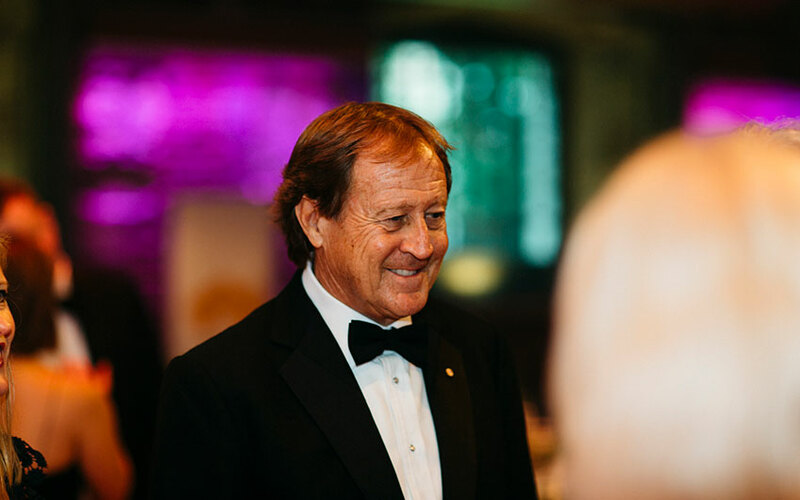 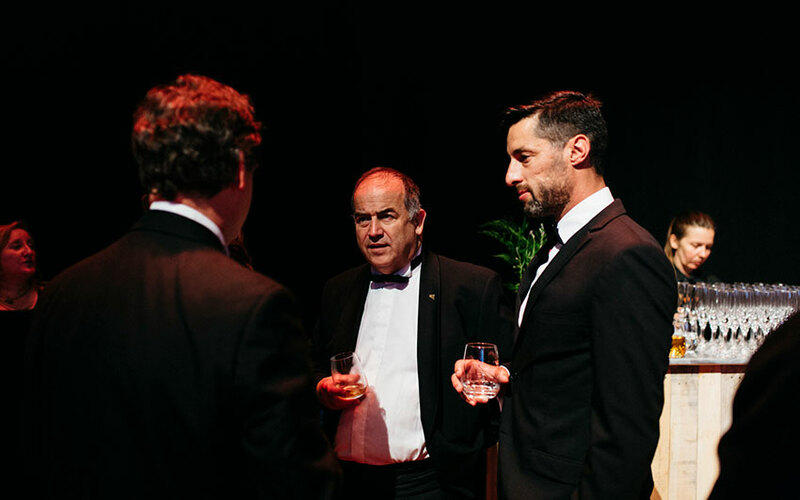 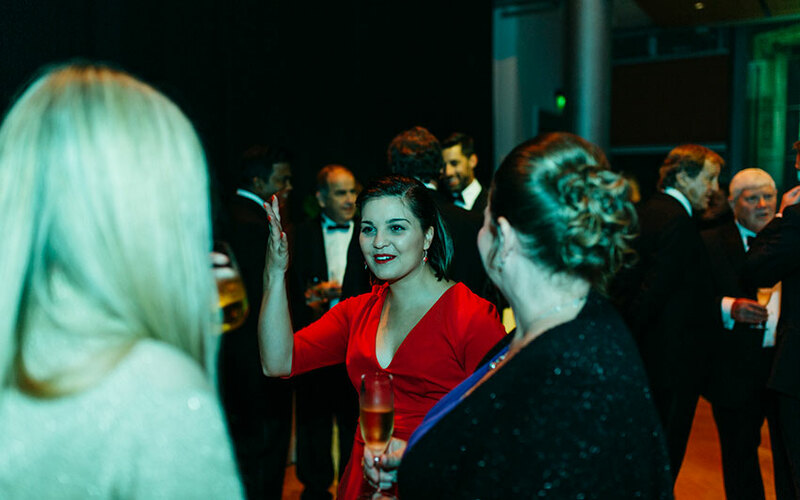 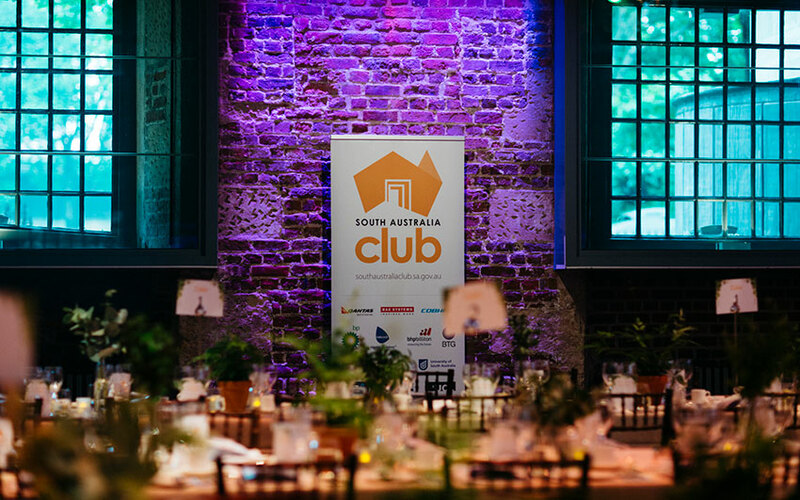 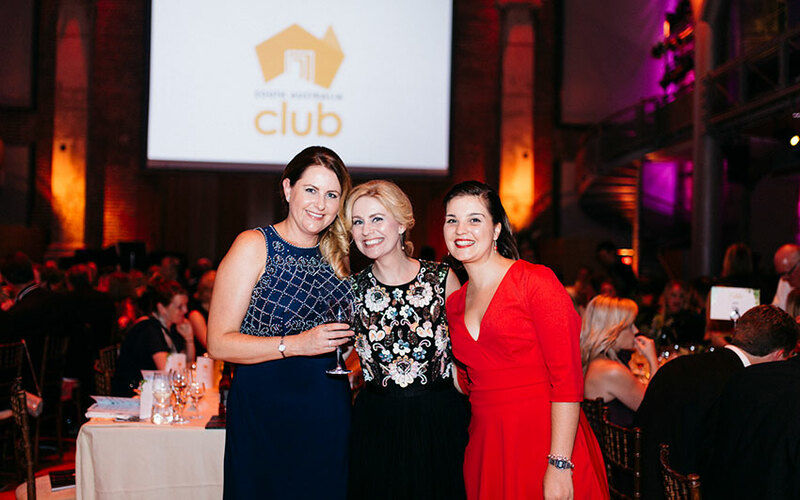 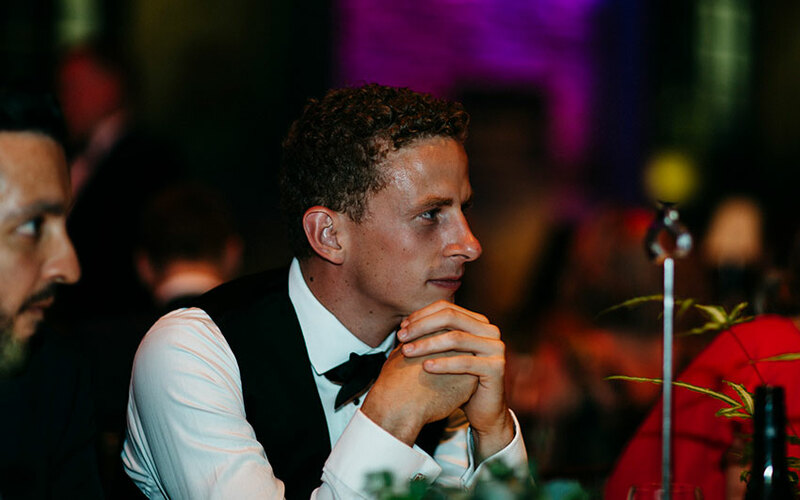 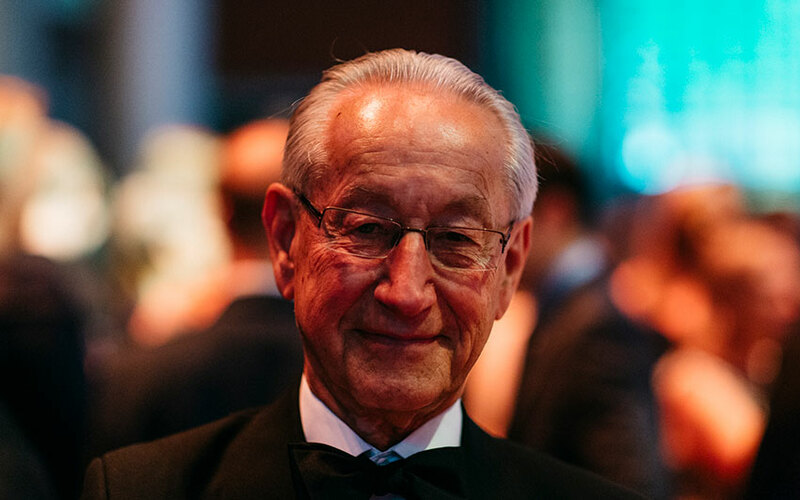 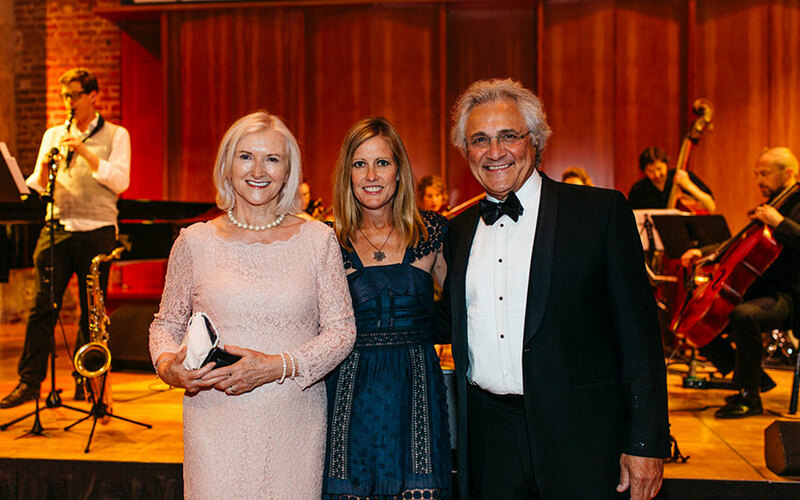 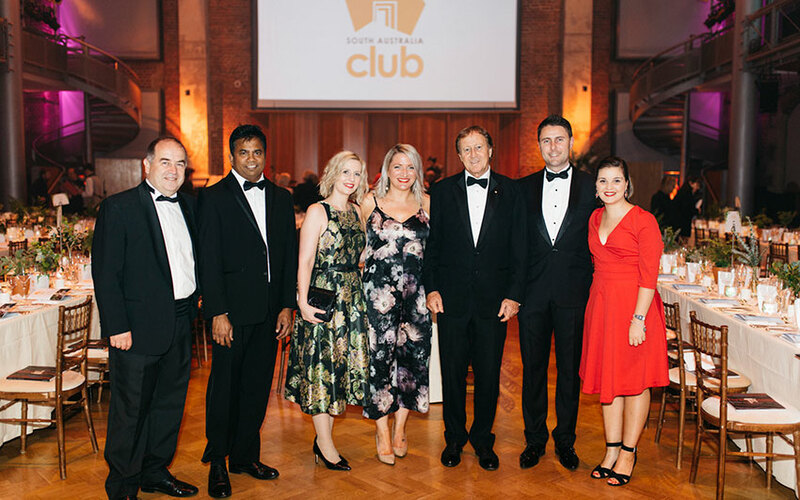 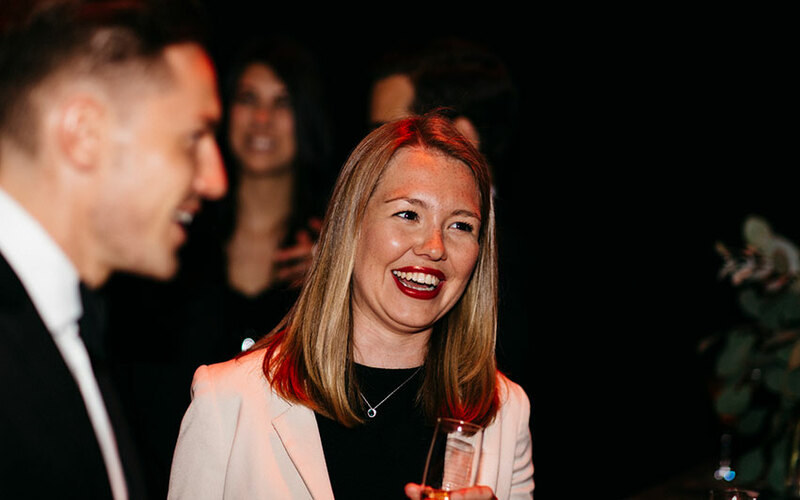 Launched in 2011, the South Australia Club brings together people who have an active interest in the ongoing development and progress of South Australia: People from the worlds of business, politics, academia, media and the arts who know that South Australia is a great place to visit, invest and live. 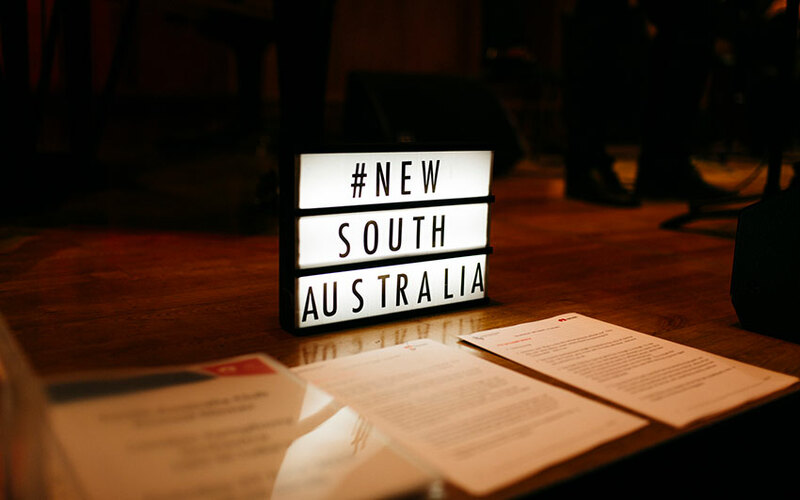 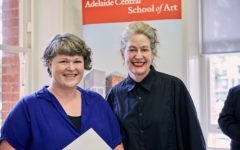 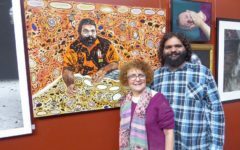 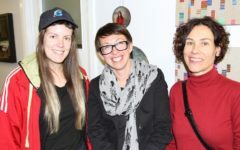 People who know that South Australia is a place of unlimited potential.